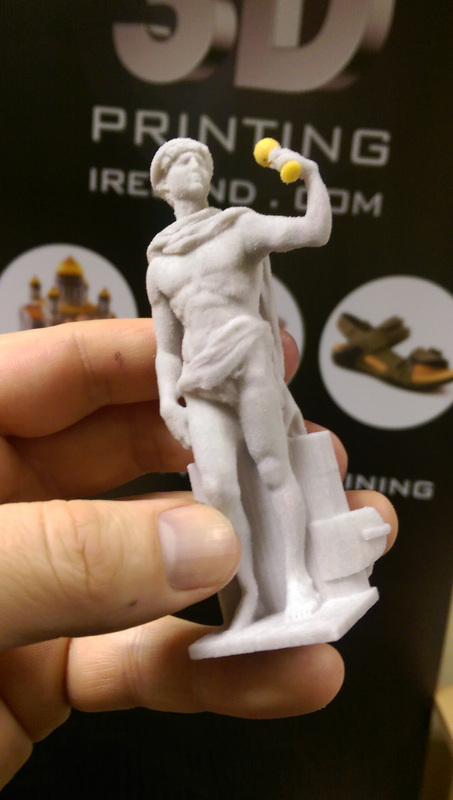 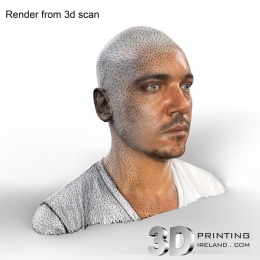 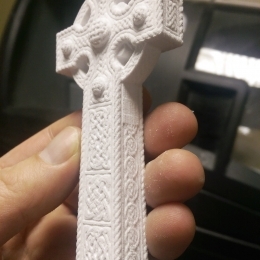 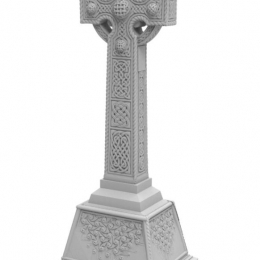 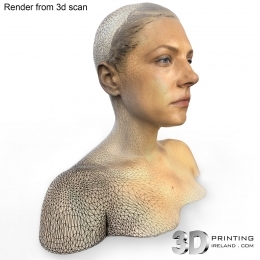 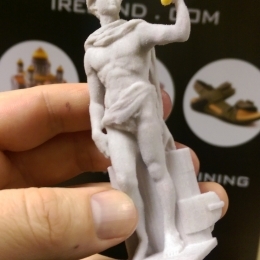 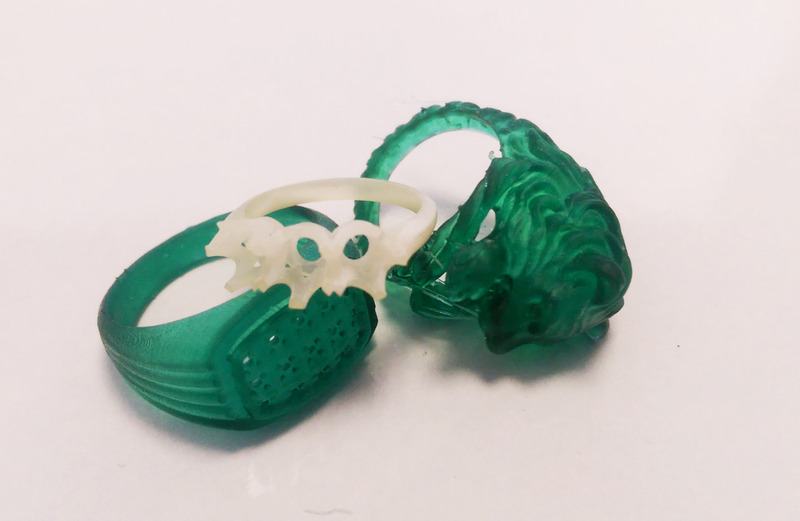 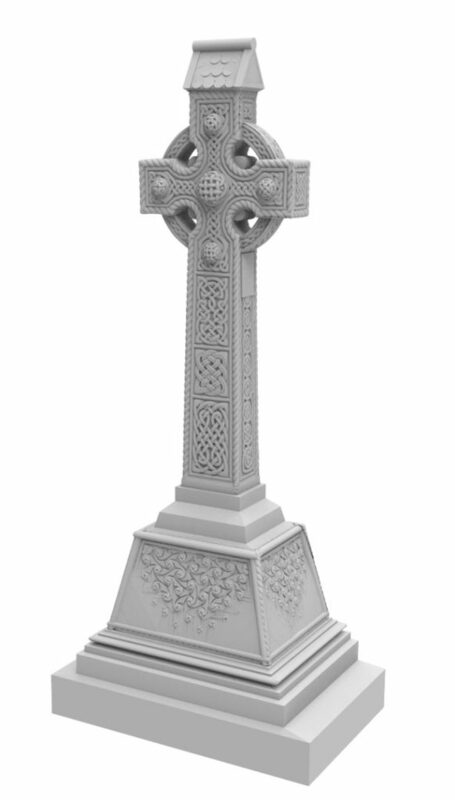 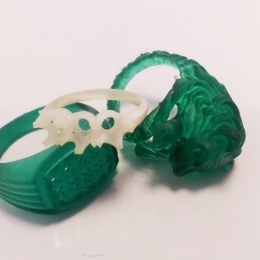 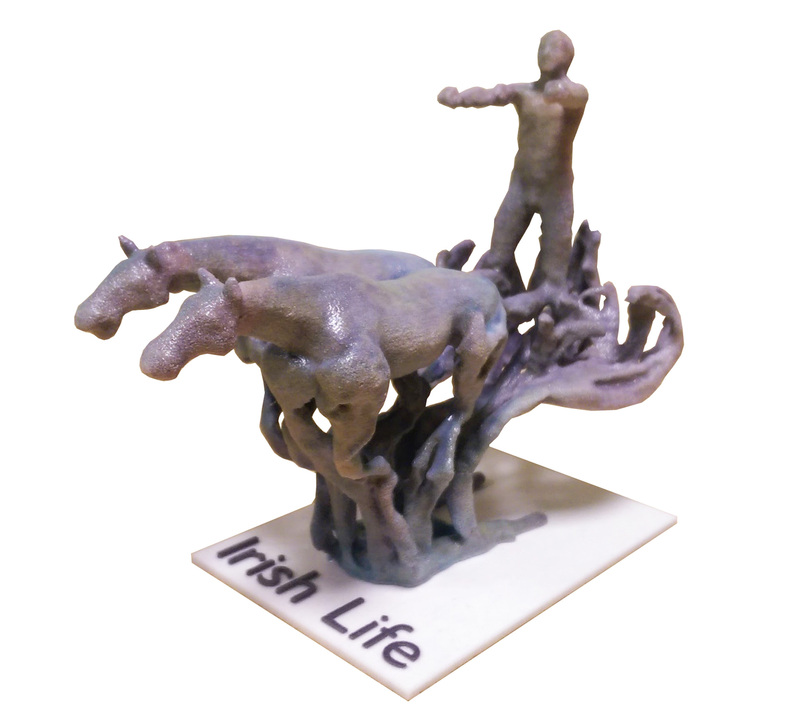 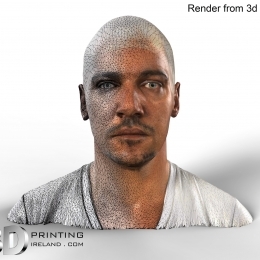 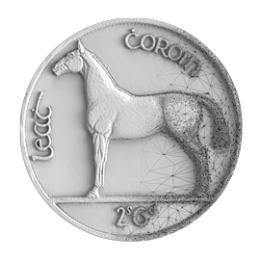 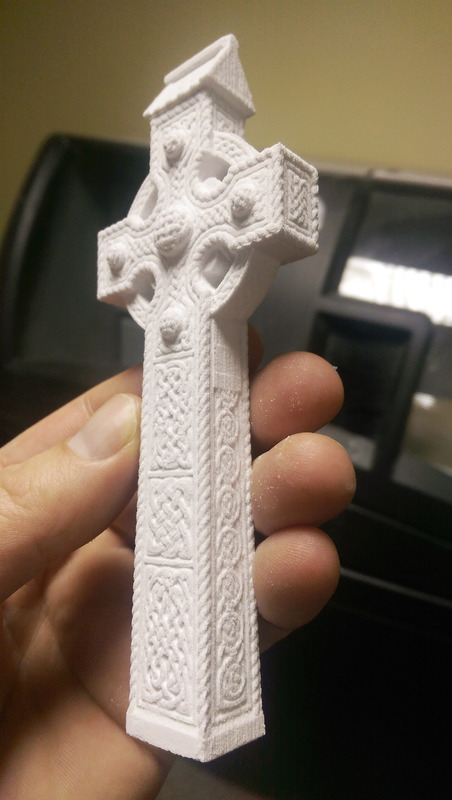 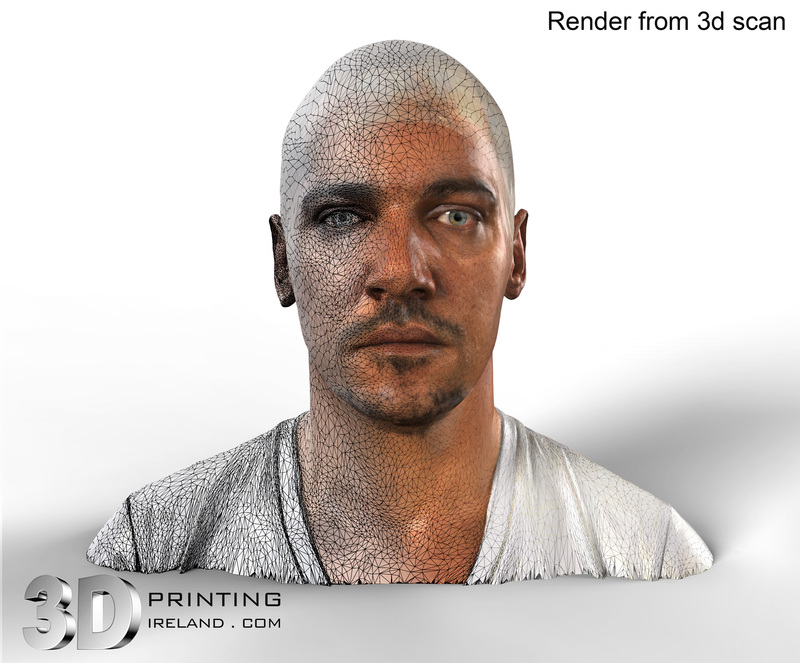 At 3D printing Ireland we combine our 3D scanning expertise, a variety of 3D printing options, and decades of 3D design experience, to provide a complete solution for any 3D related requirements for your projects. 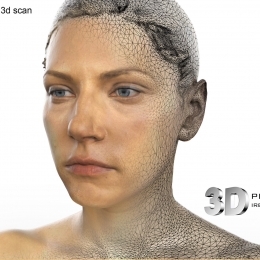 Cutting edge technologies such as 3D scanning and 3D printing present exciting new solutions and possibilities in many areas of film production. 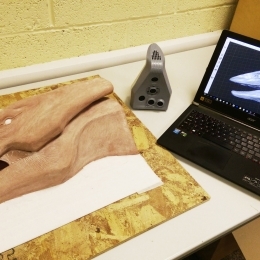 From speeding up digital asset creation for VFX, to providing better alternatives for traditional processes used in prosthetics, prop making and practical effects, almost every department can benefit from utilising 3D services as part of their workflow. 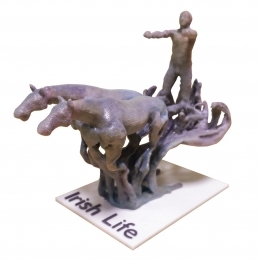 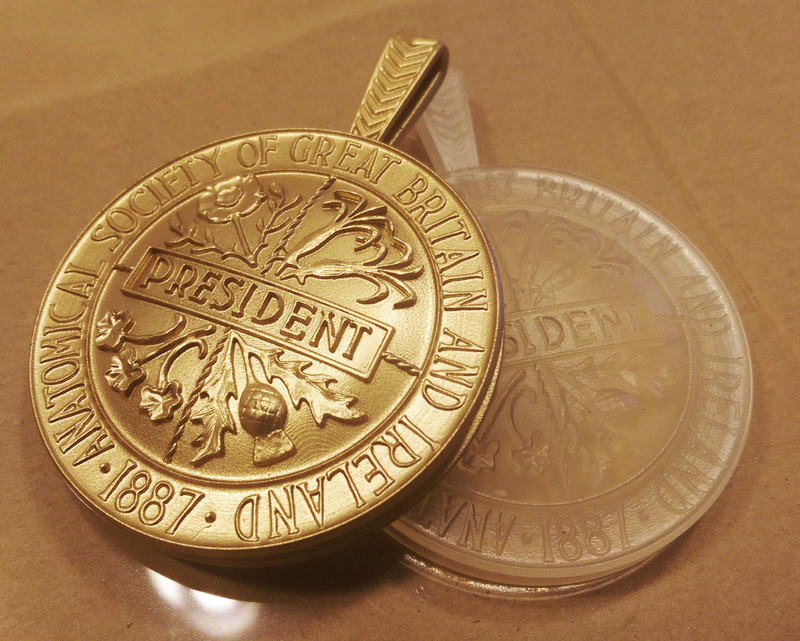 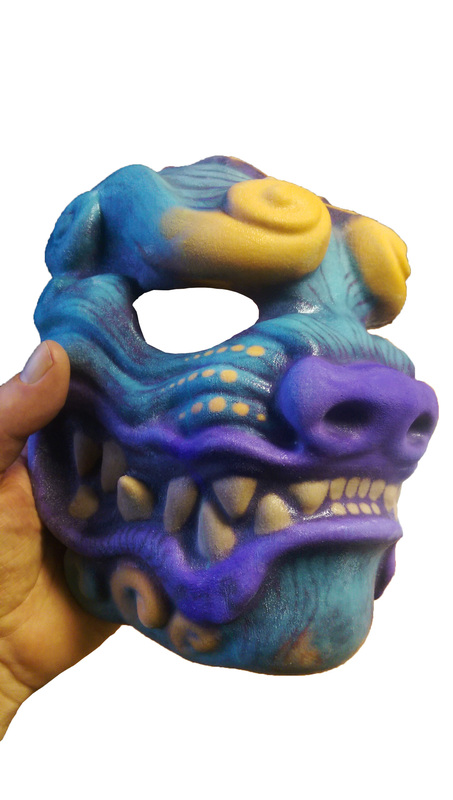 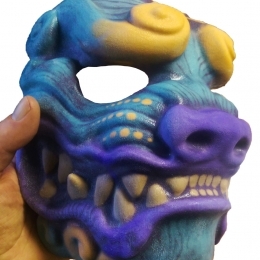 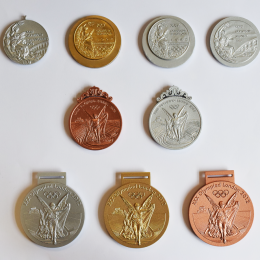 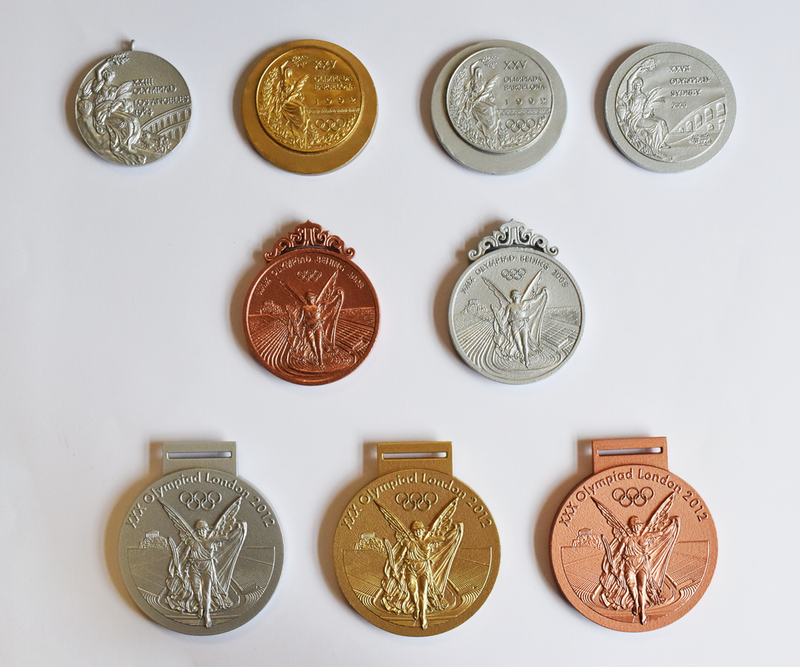 • 16 micron resolution & full colour 3D print options. 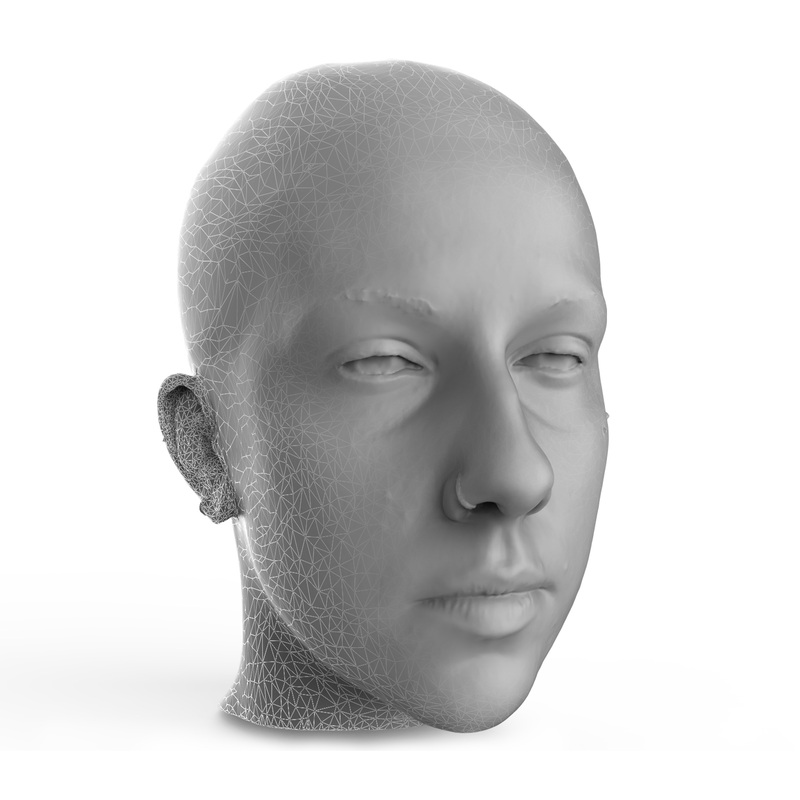 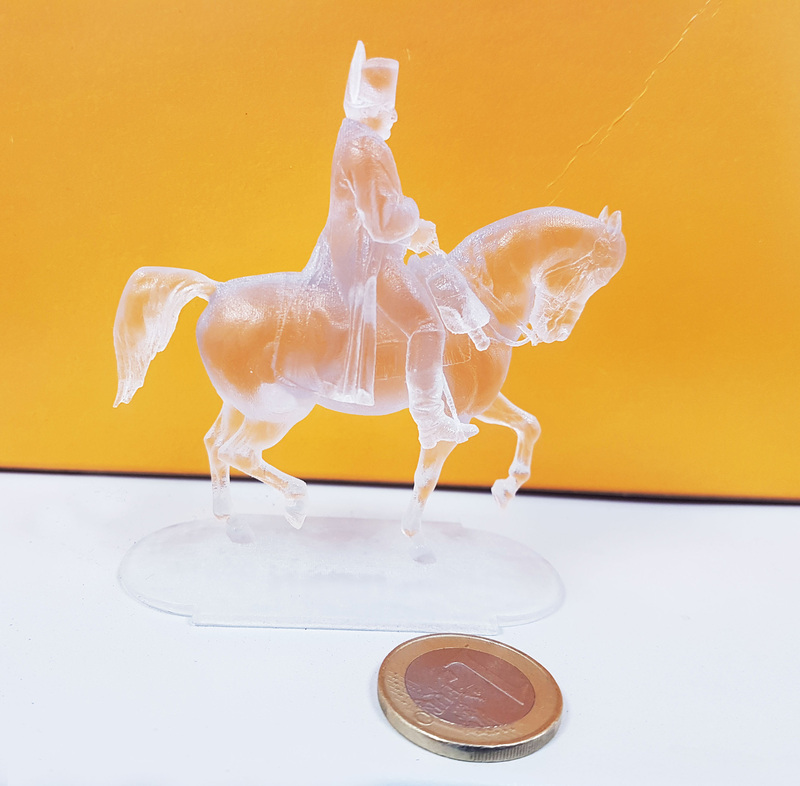 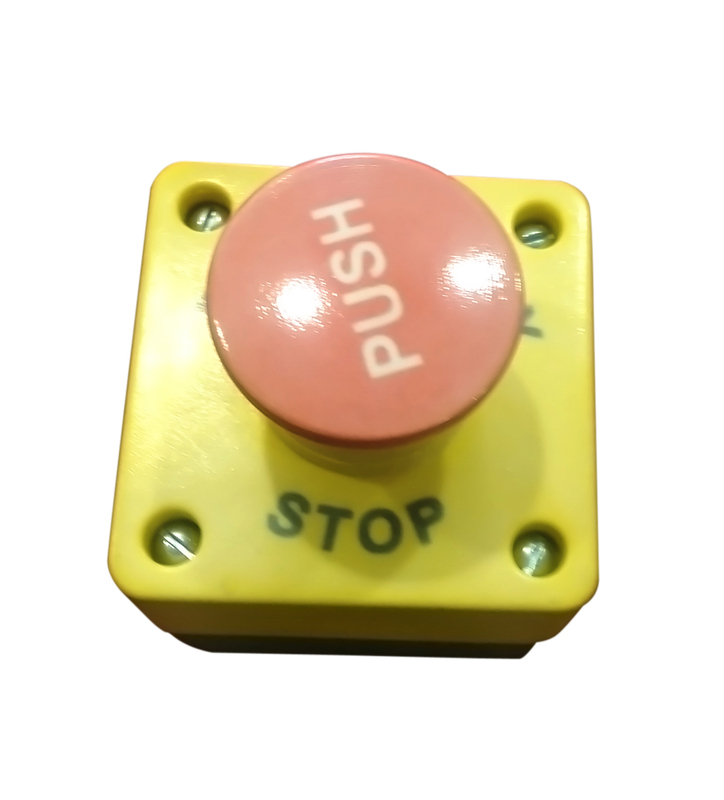 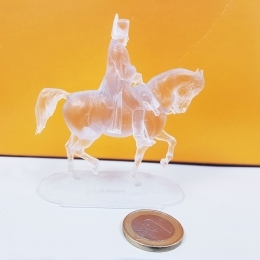 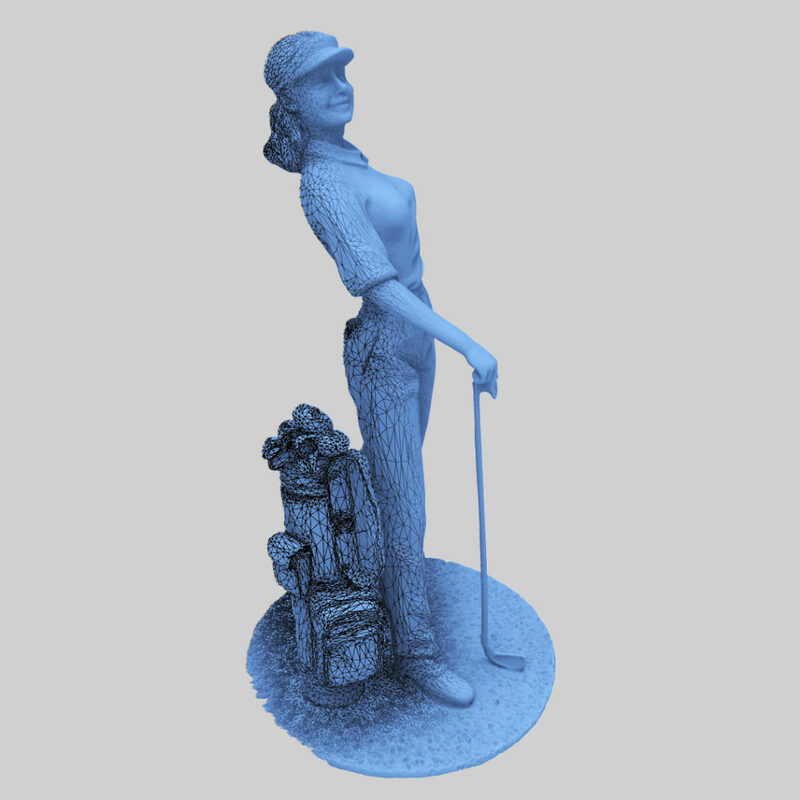 Below we have more detailed information on the most popular applications of our services, but 3D scanning and printing can be used for an unlimited number of purposes. 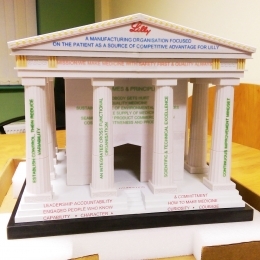 So if you don't see something similar to what you are looking for, don't hesitate to contact us to discuss your ideas. 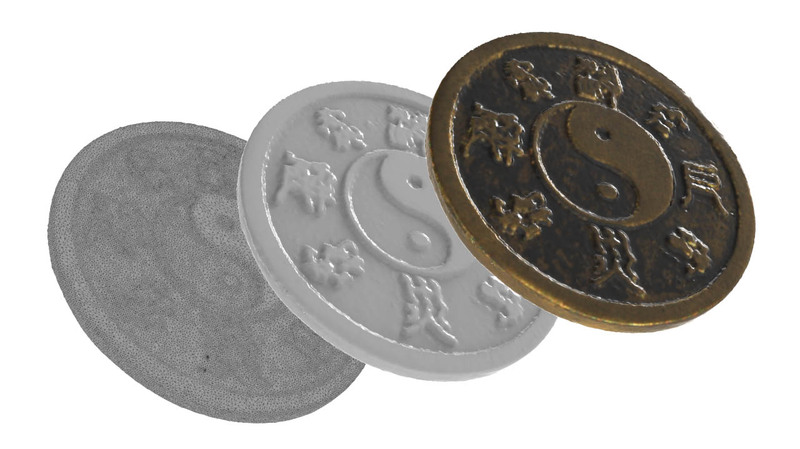 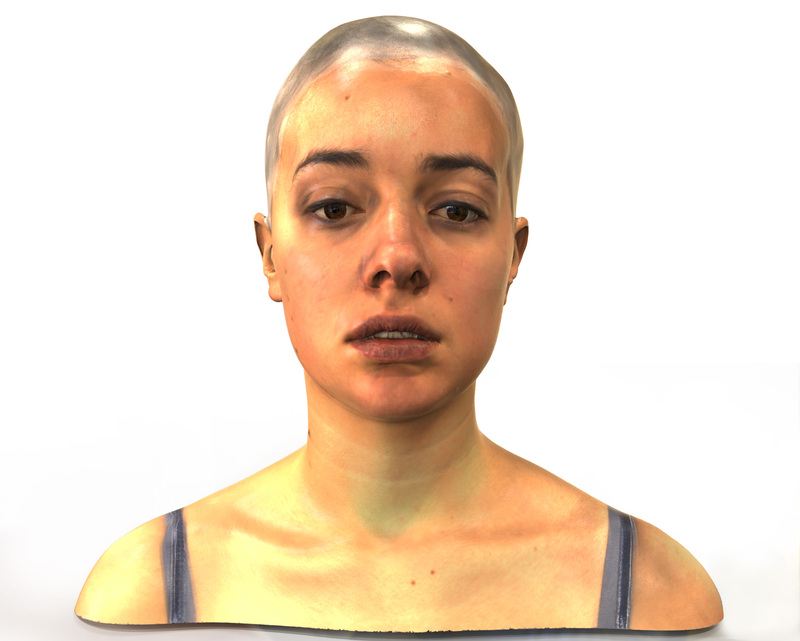 Our 3D scanning service is the ideal way to quickly and accurately create high resolution assets for CGI in film and video games. 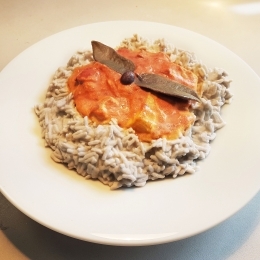 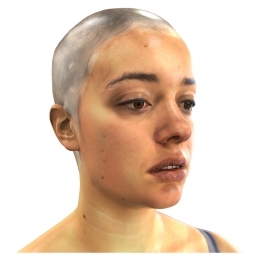 Recreating people or objects from scratch by 3D modelling can take a long time and will never be as accurate as using data captured from the original. 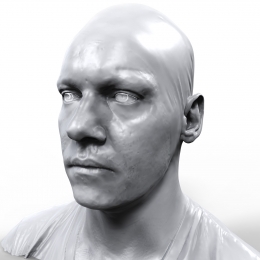 Incorporating 3D scanning as part of your work flow will save time, reduce costs, and improve the quality of your finished production. 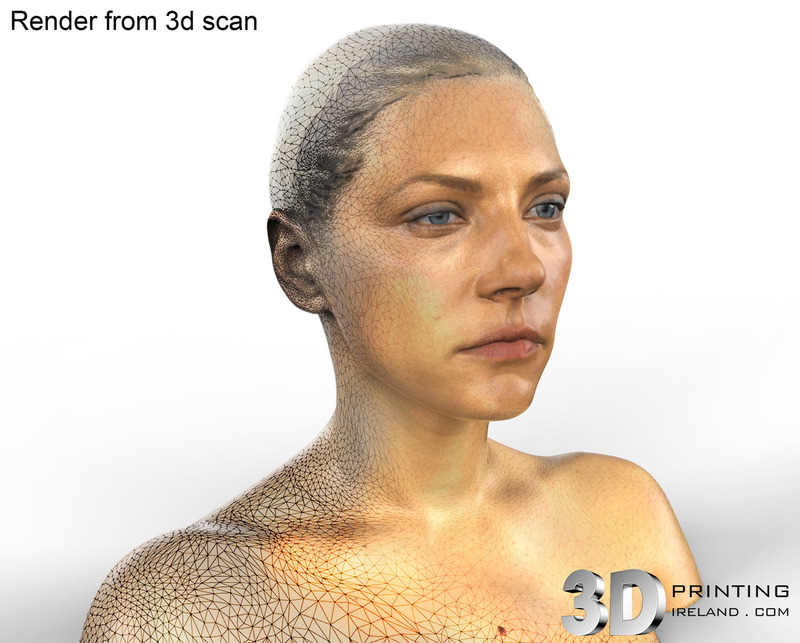 As our Artec Spider scanner is completely portable, our experienced 3D scanning specialists can call out on set or in studio to perform 3D scans. 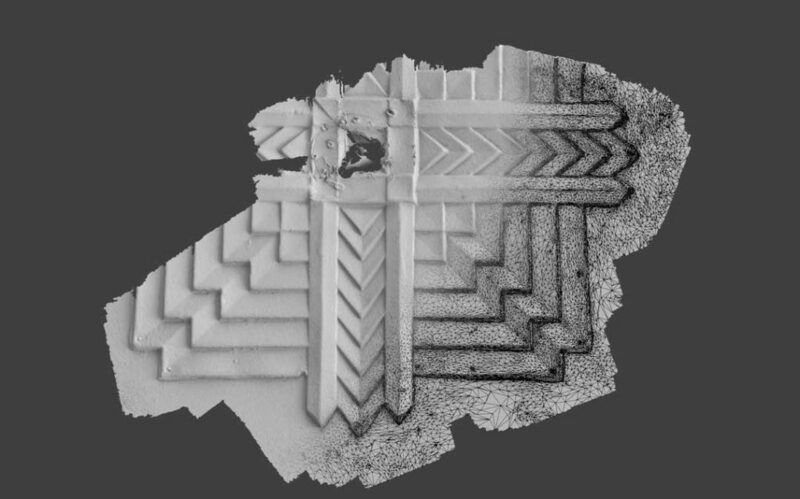 Scanning times will vary depending on the size and complexity of the part. 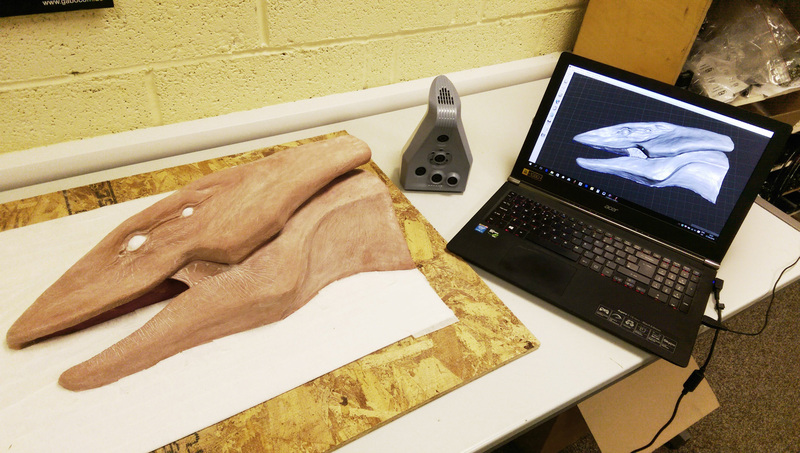 Alternatively, suitable objects can be couriered to our own workshop for scanning. 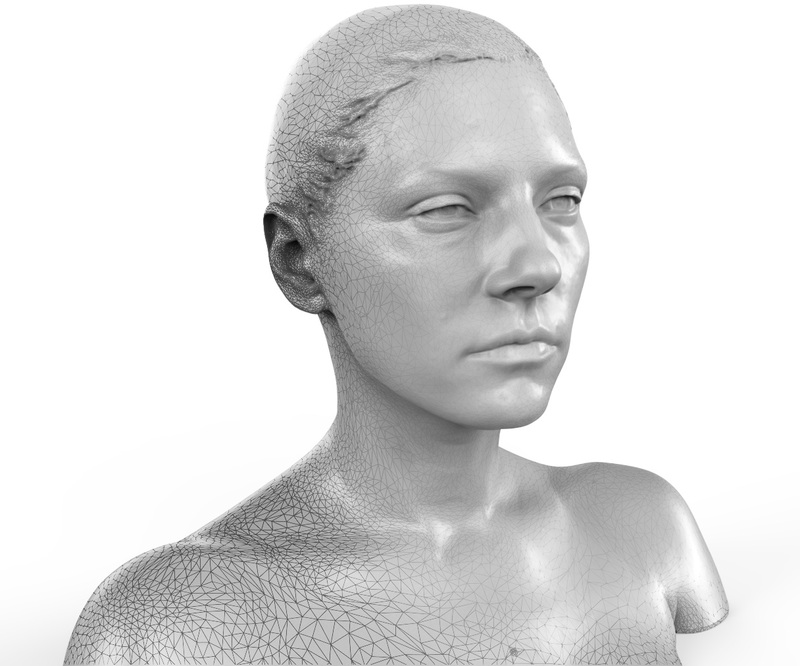 All post processing will be completed in our own studio. 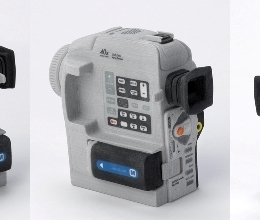 Please note that for on set scanning access to electricity will be required. 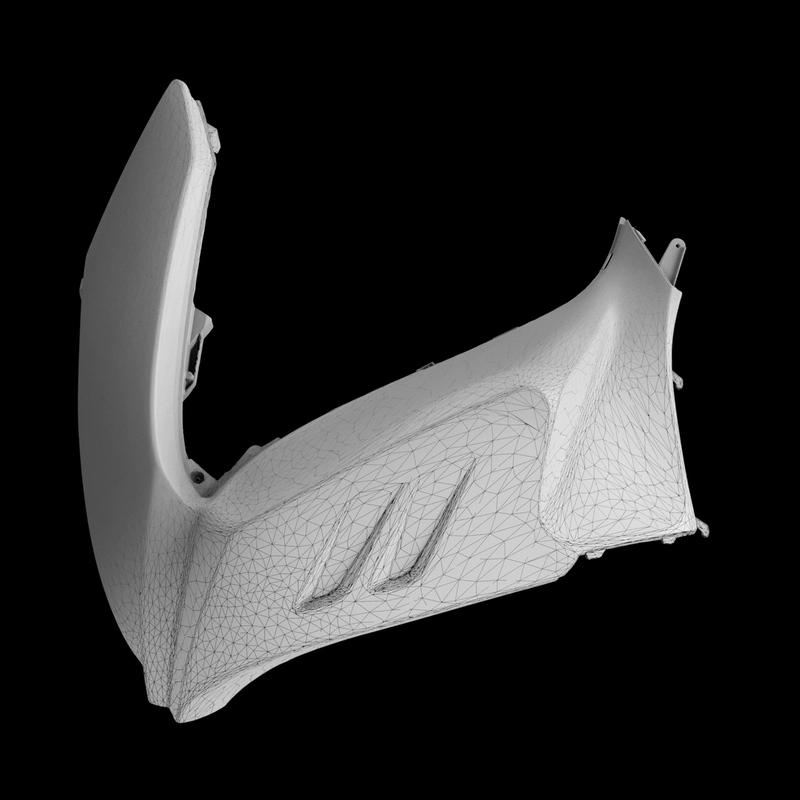 •Additional mesh enhancement, modification & modelling. 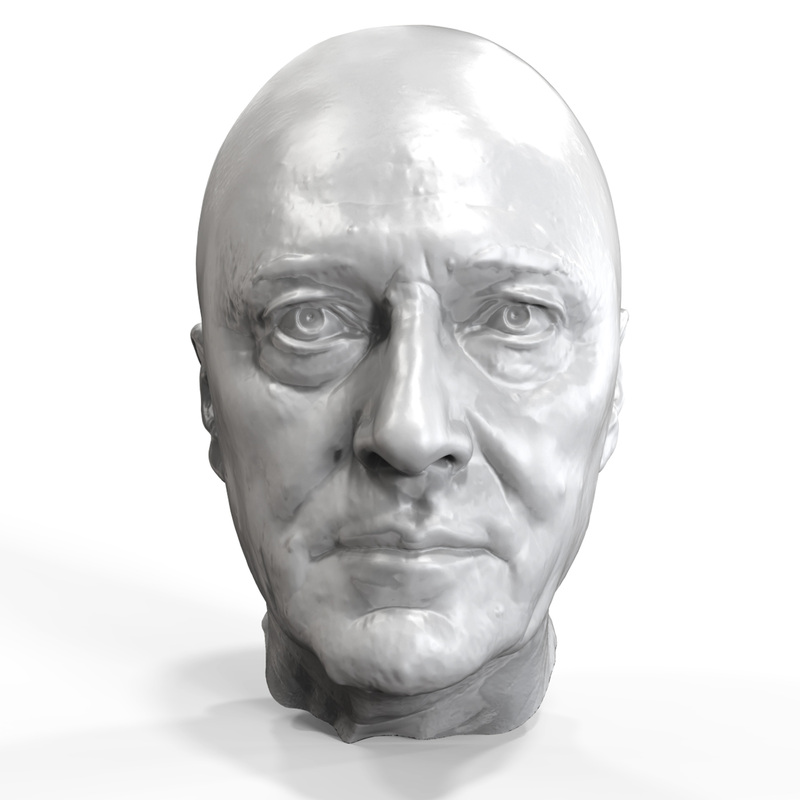 To get an quote or to find out how 3D scanning can benefit your project, please get in contact. 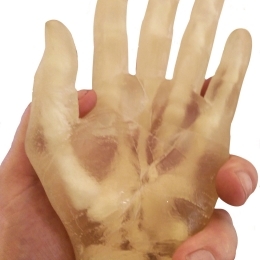 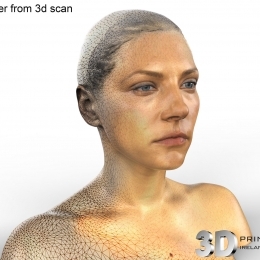 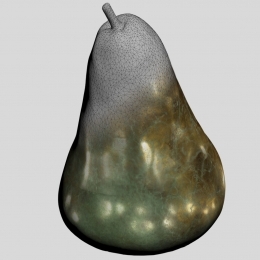 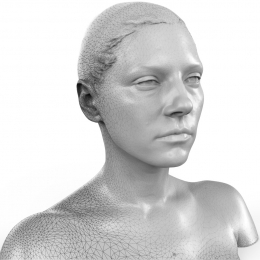 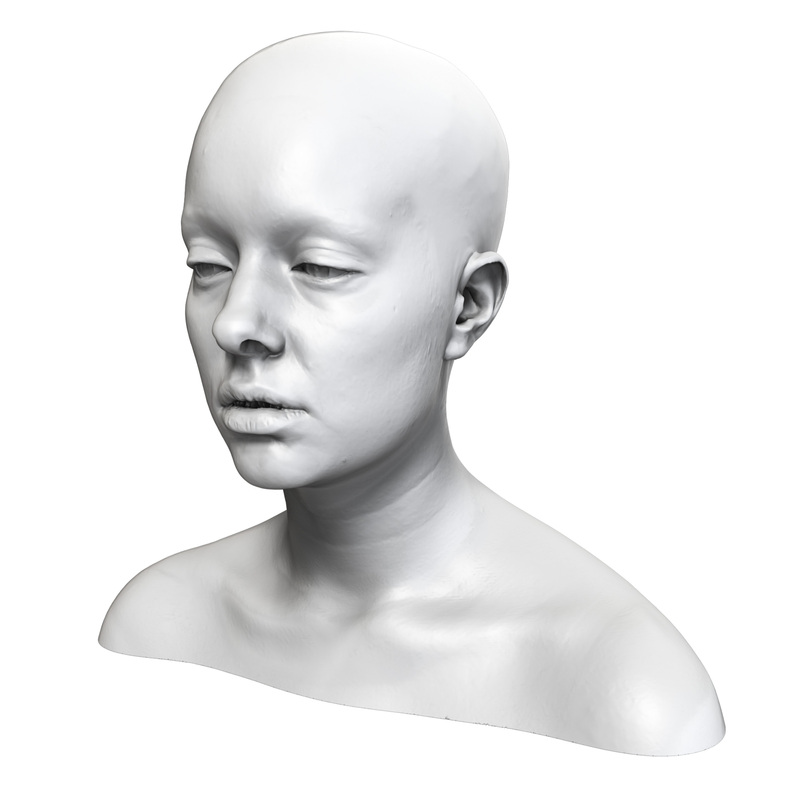 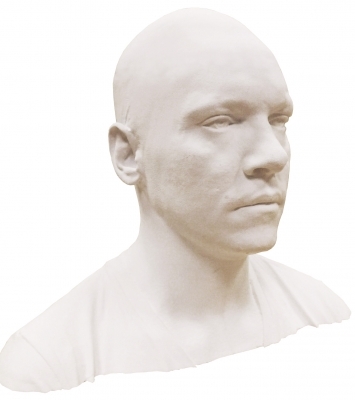 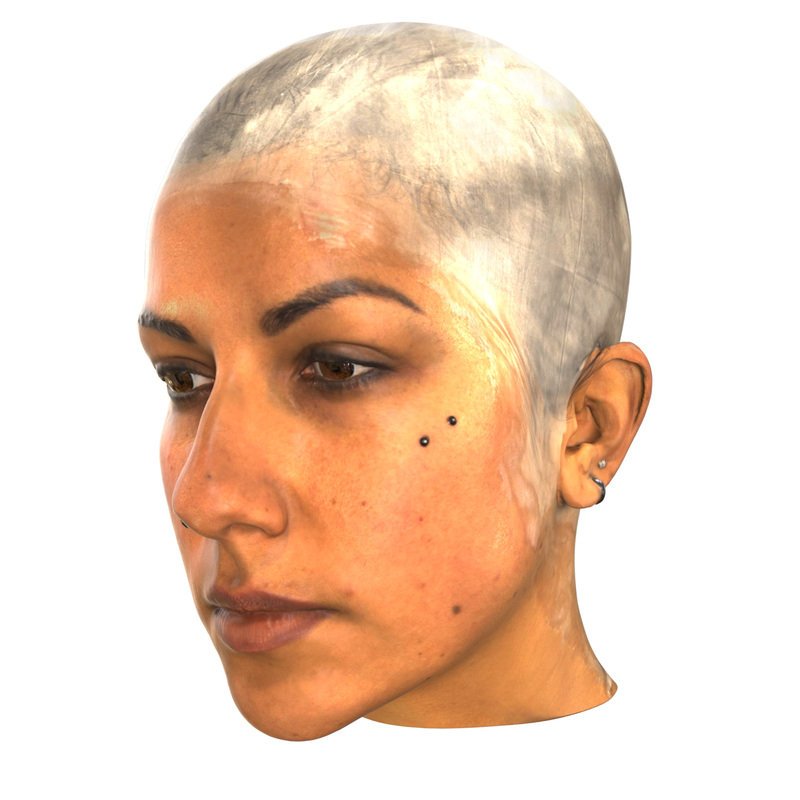 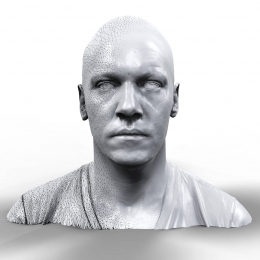 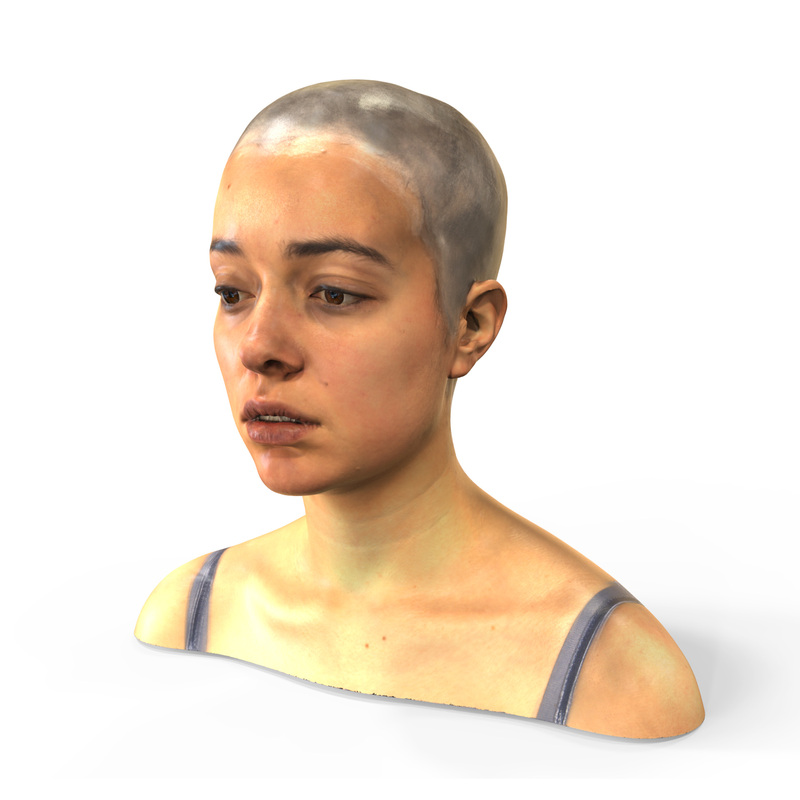 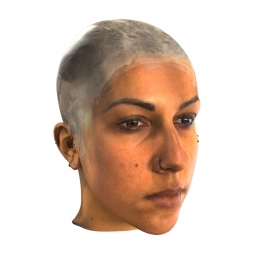 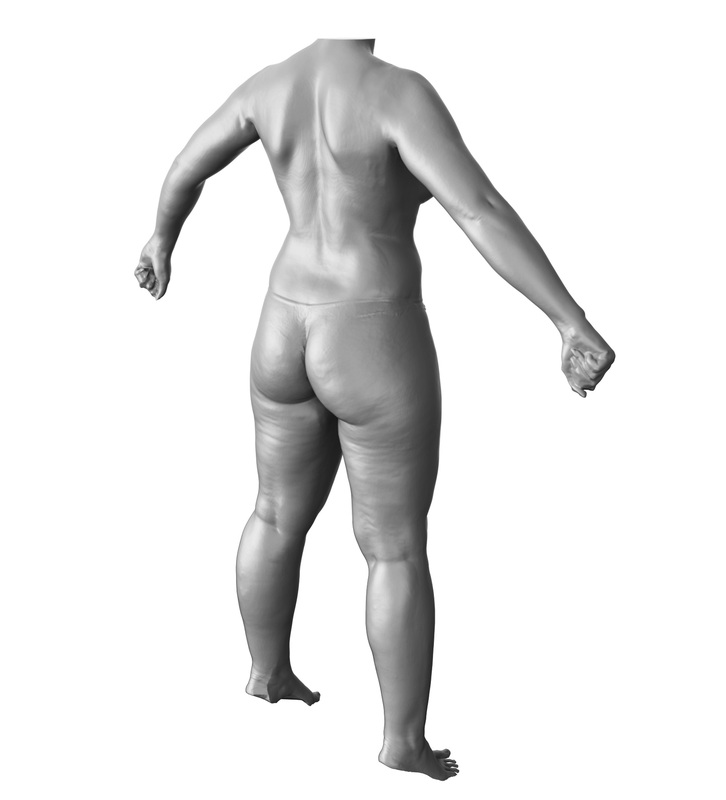 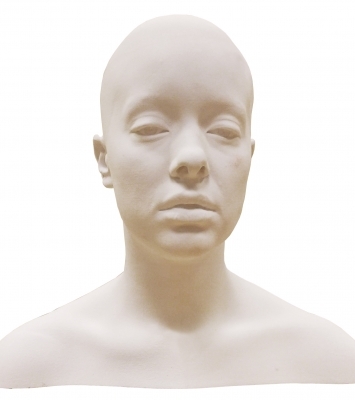 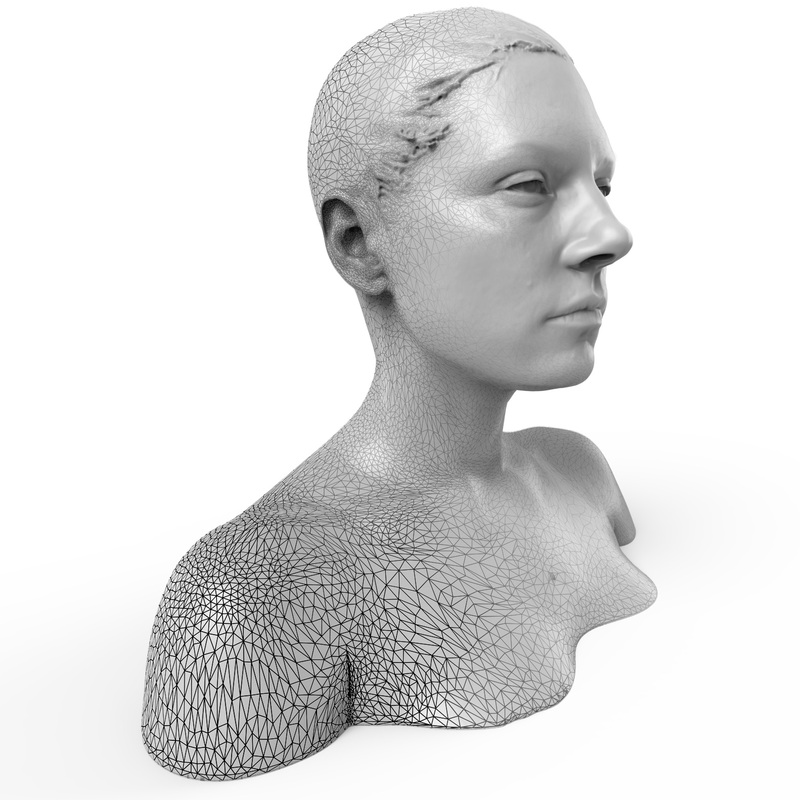 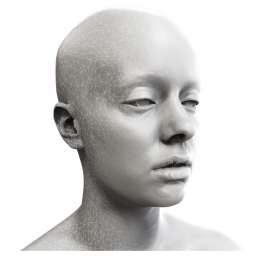 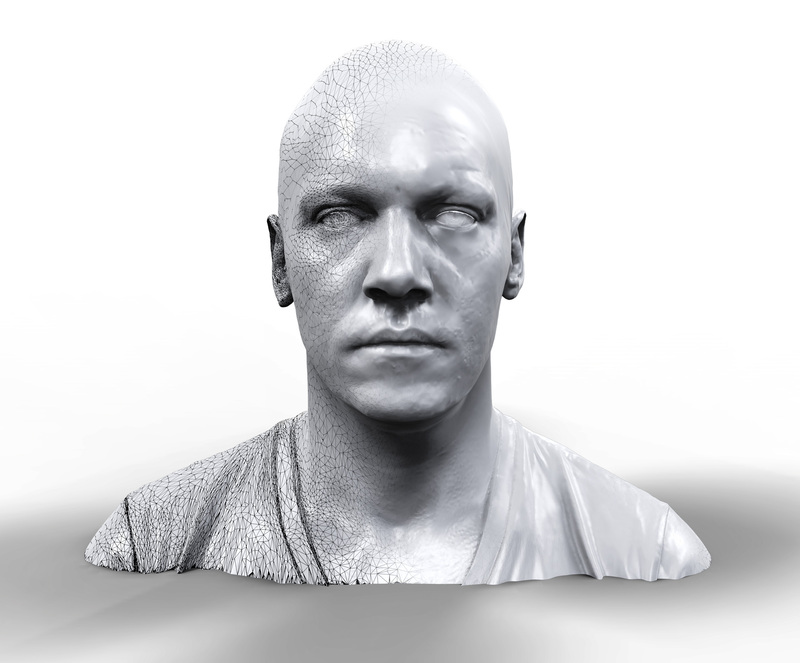 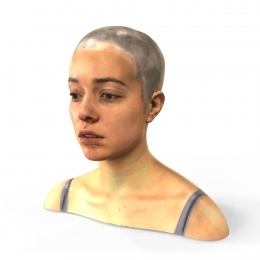 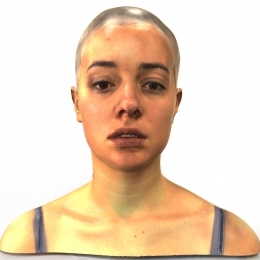 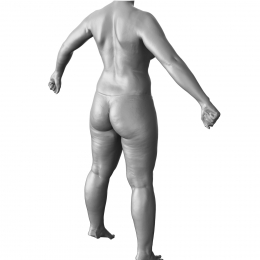 3D Scanning is increasingly proving itself as an attractive alternative to head and body life casting. 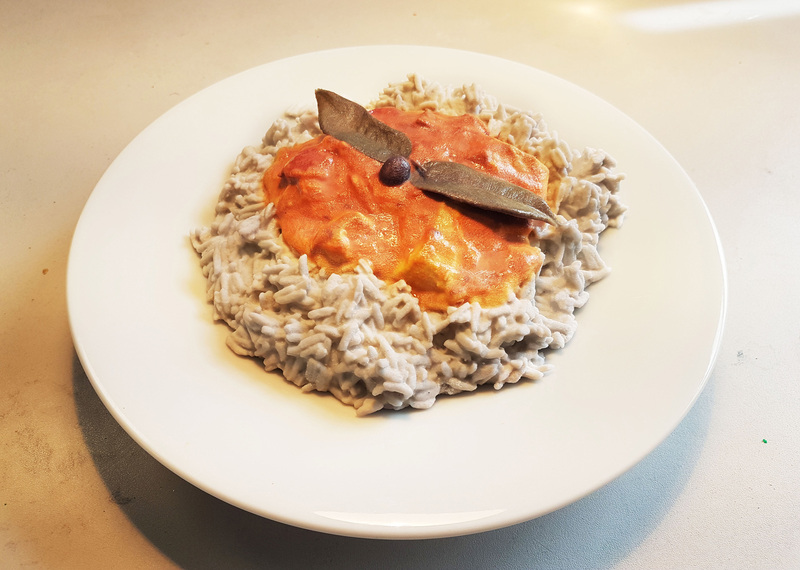 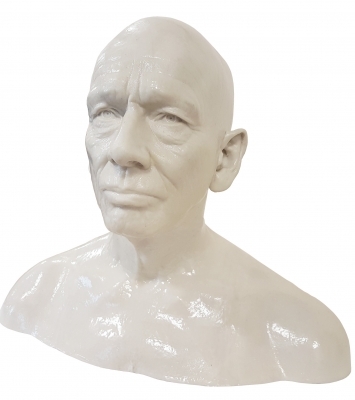 Instead of actors having to undergo the uncomfortable, messy and time consuming experience of having themselves encased in alginate and plaster, our 3D scanning specialist can perform a 3D scan of them in only a few minutes. 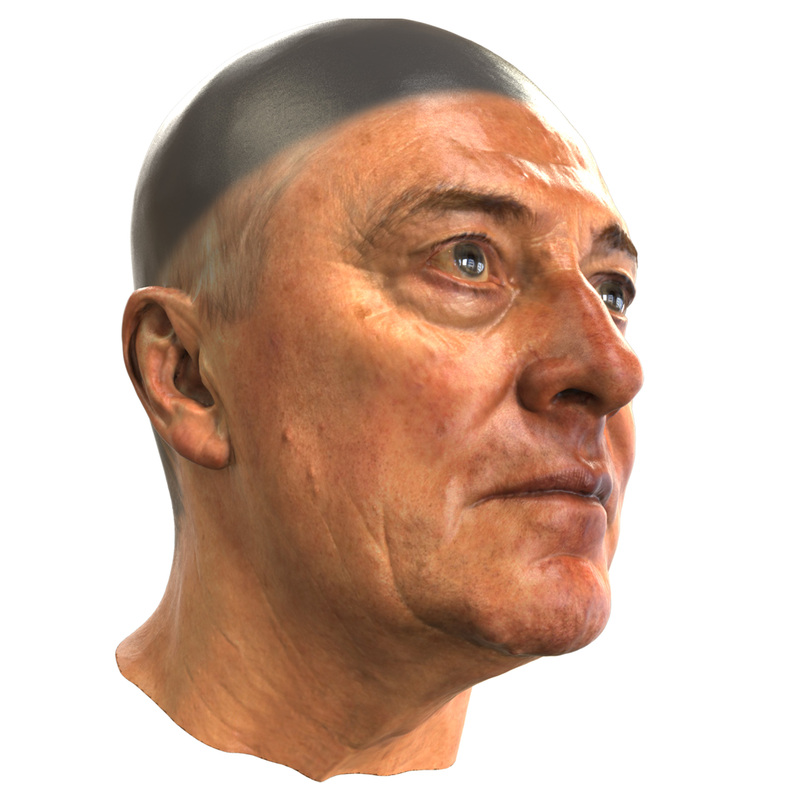 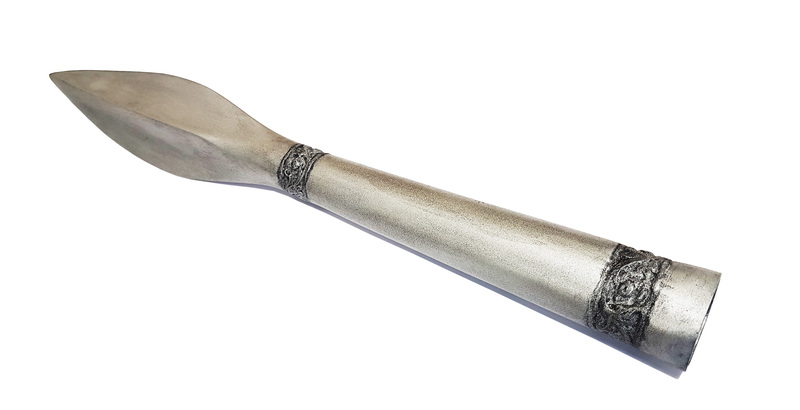 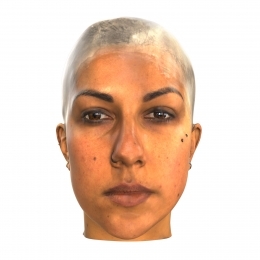 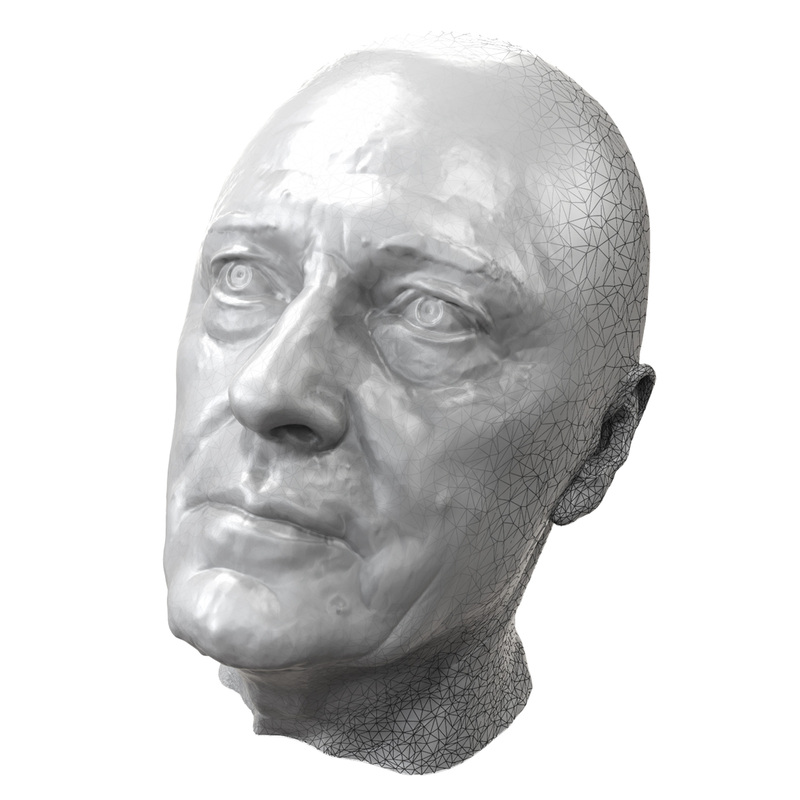 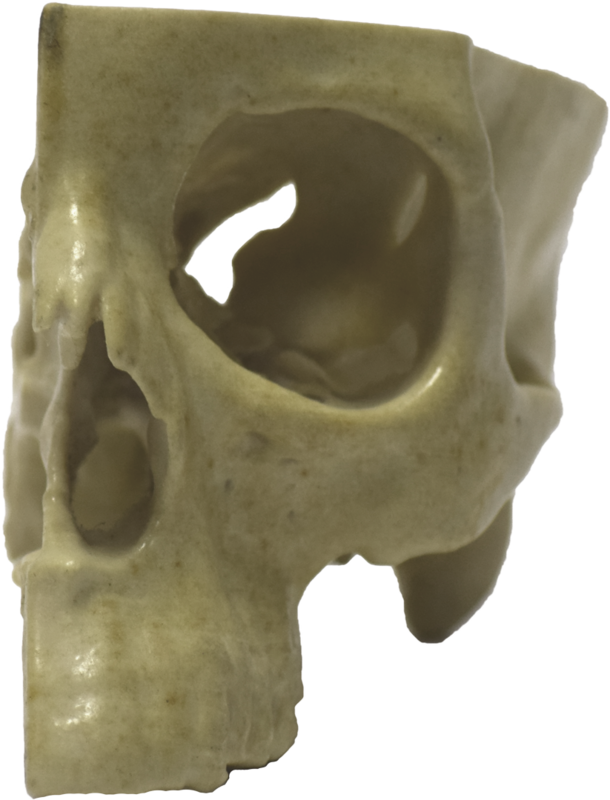 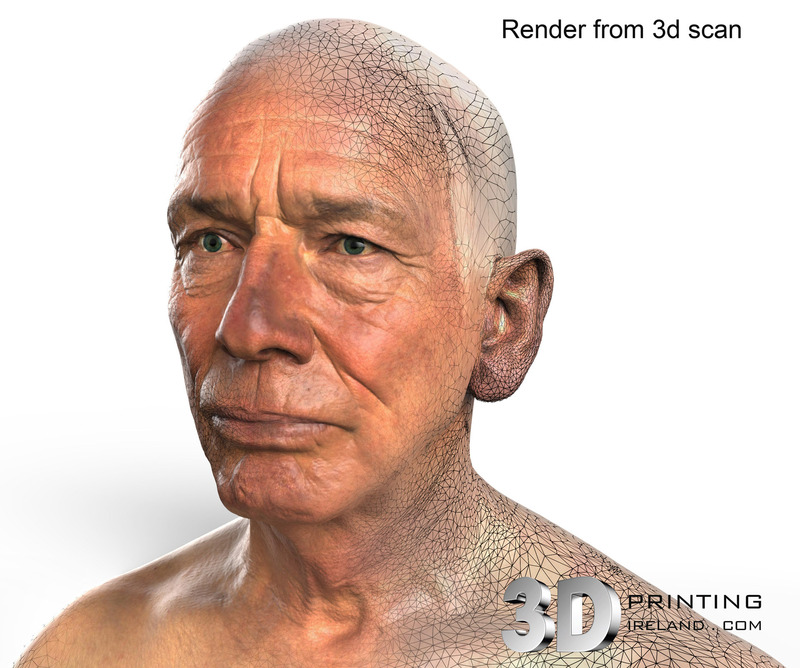 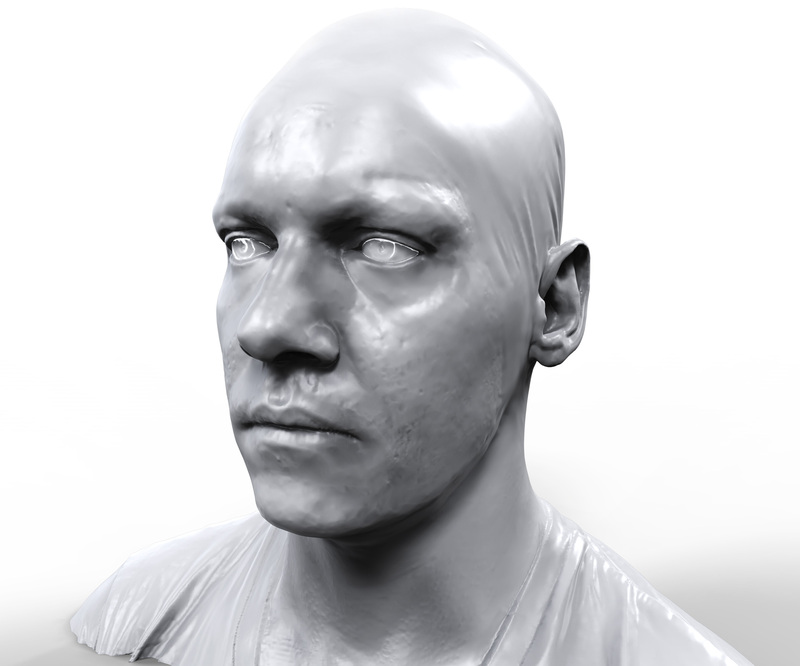 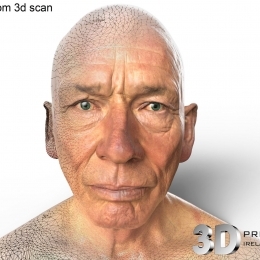 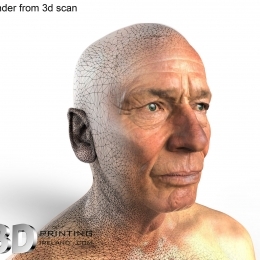 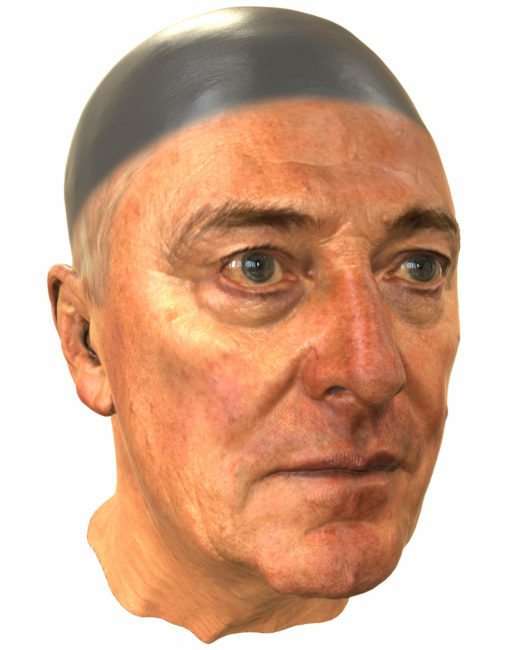 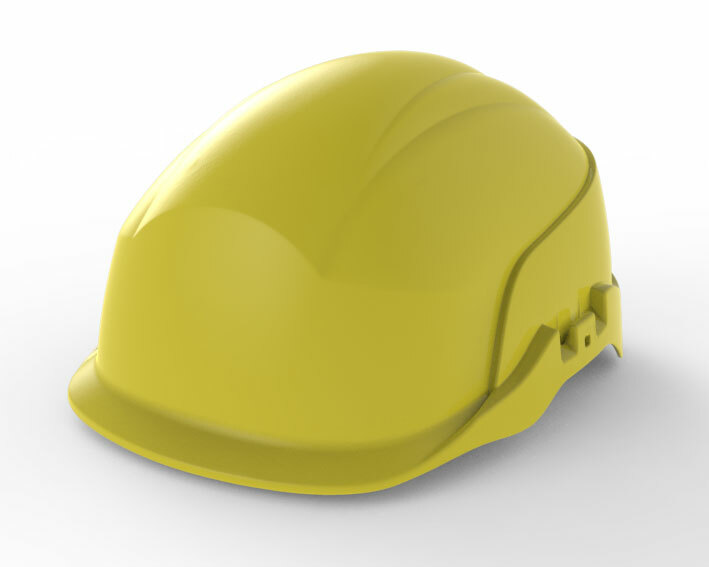 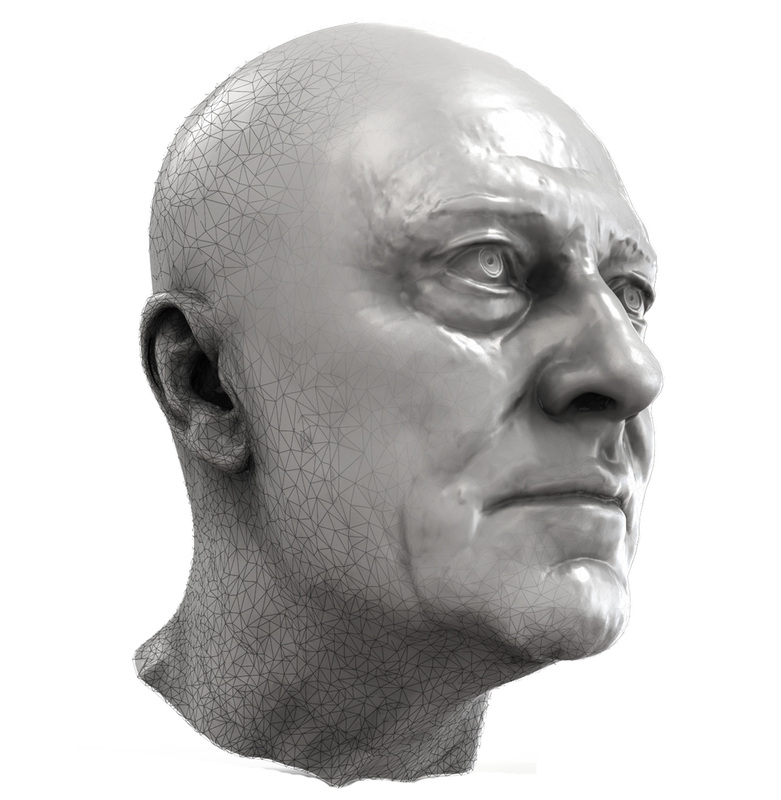 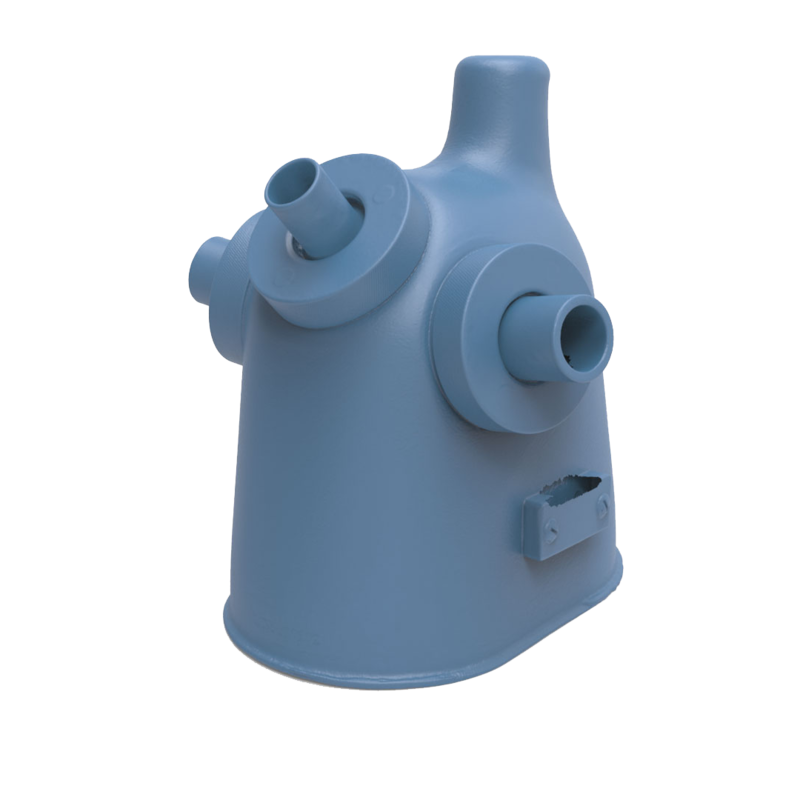 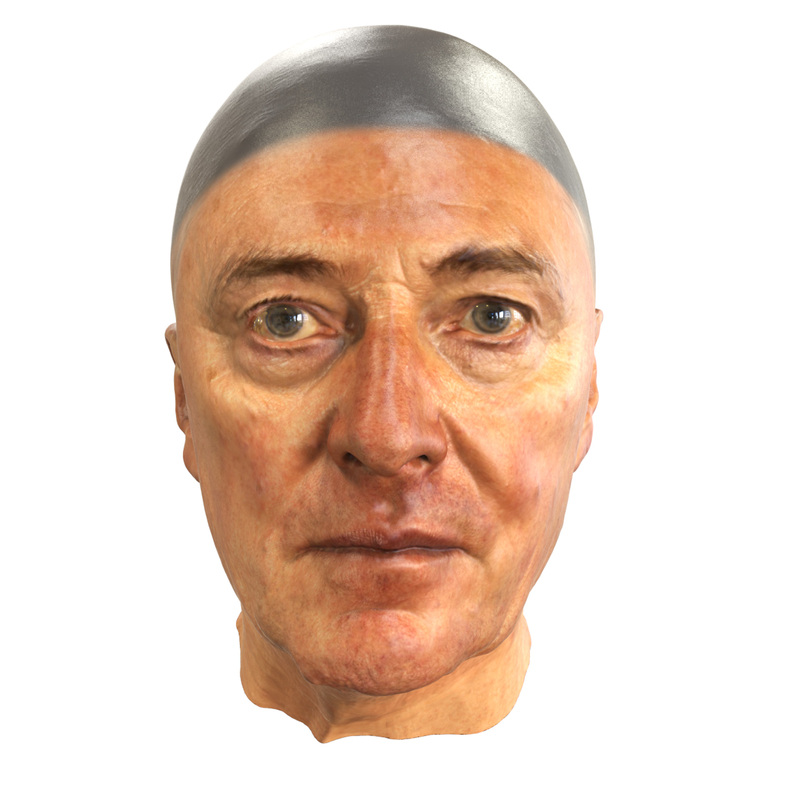 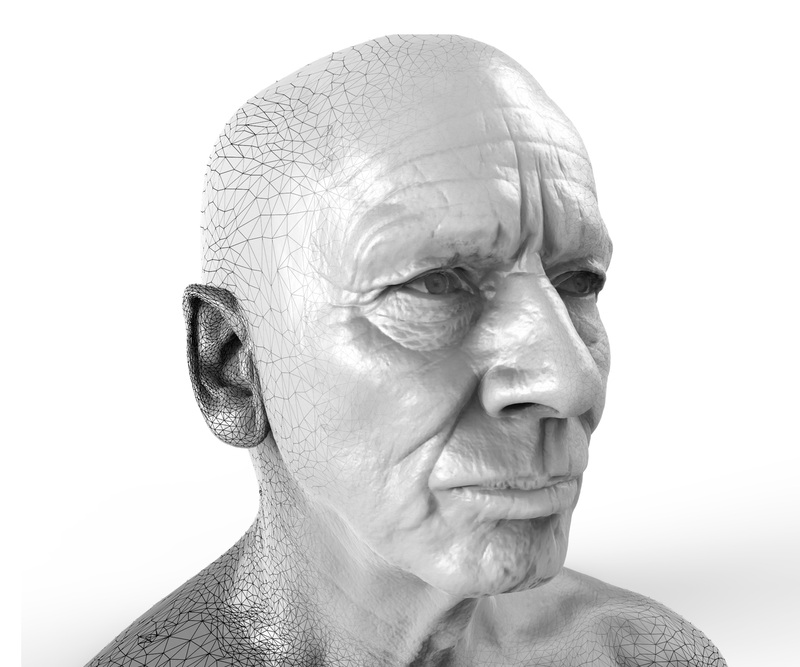 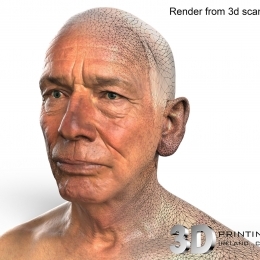 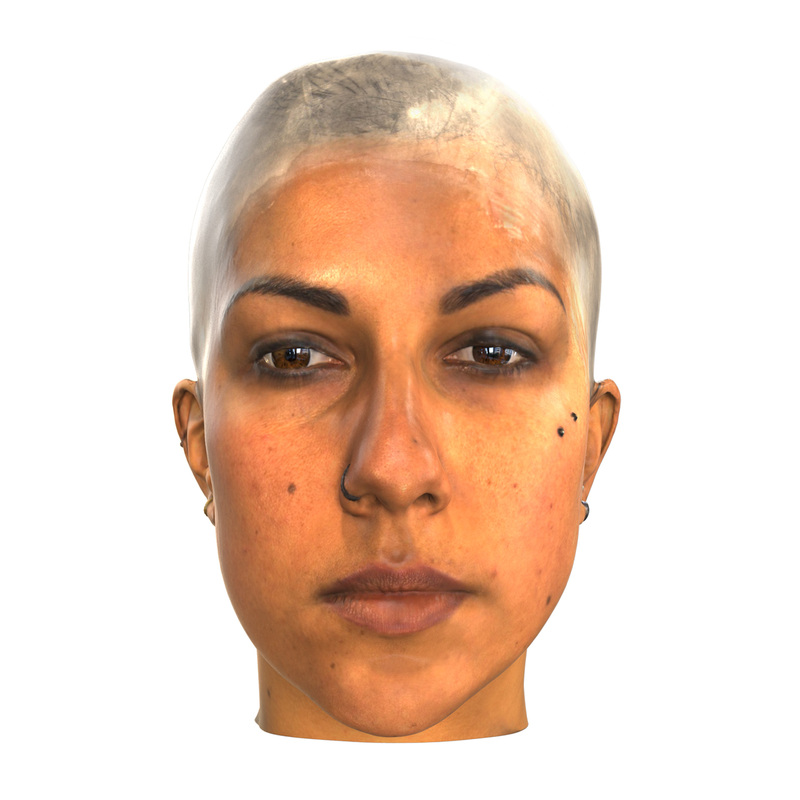 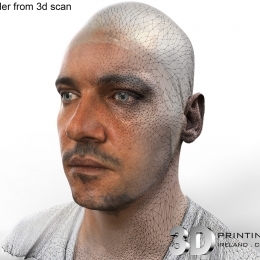 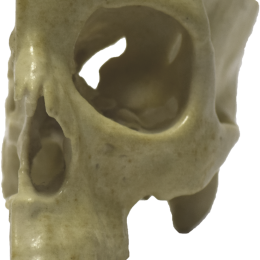 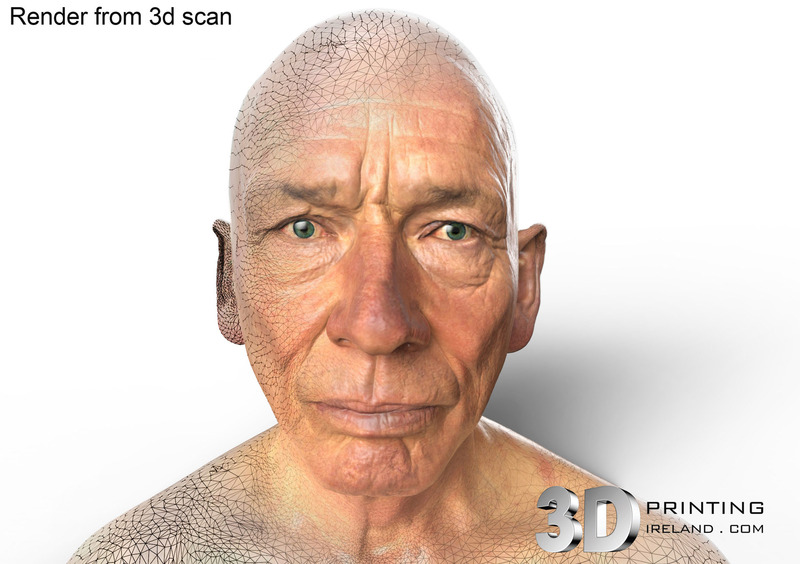 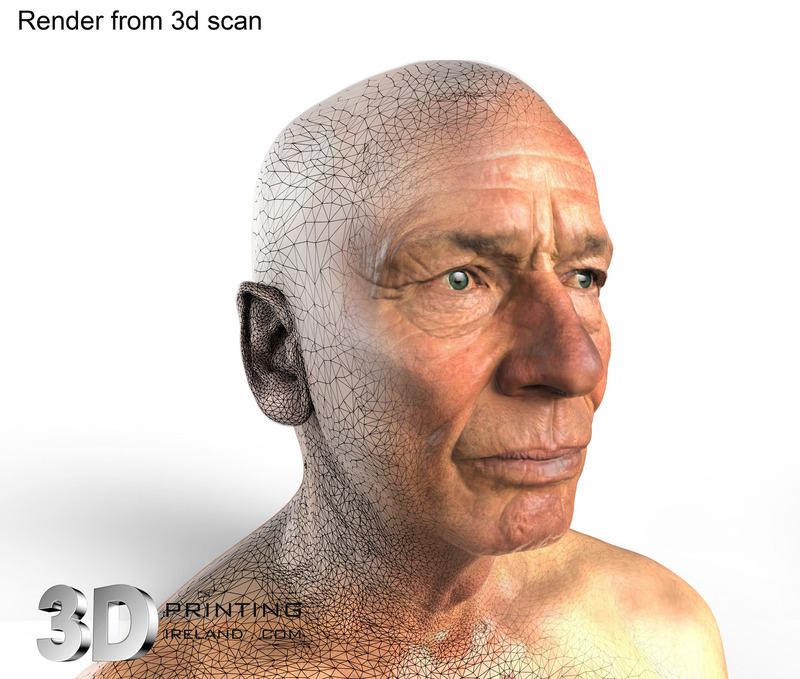 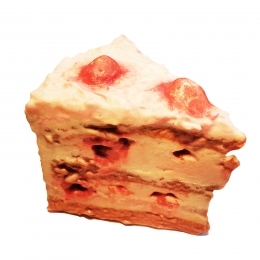 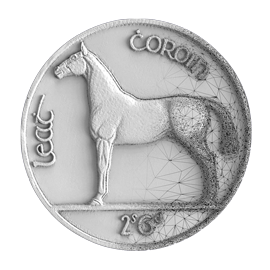 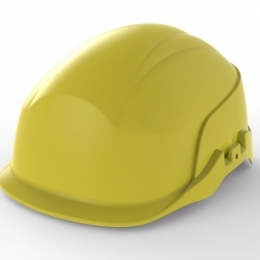 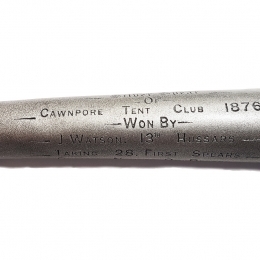 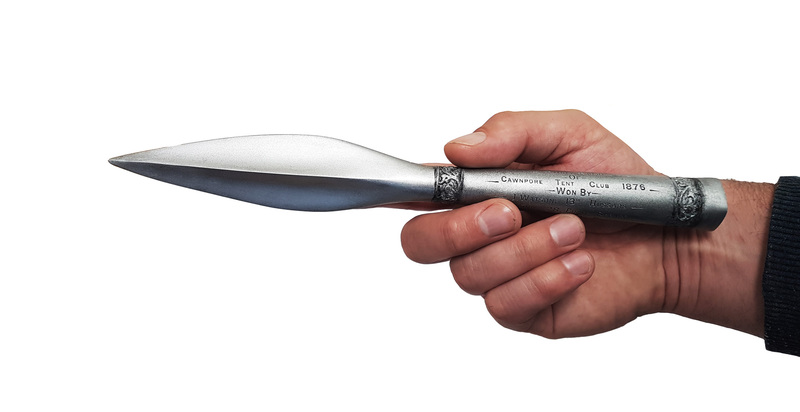 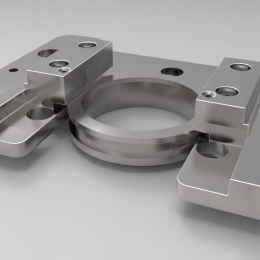 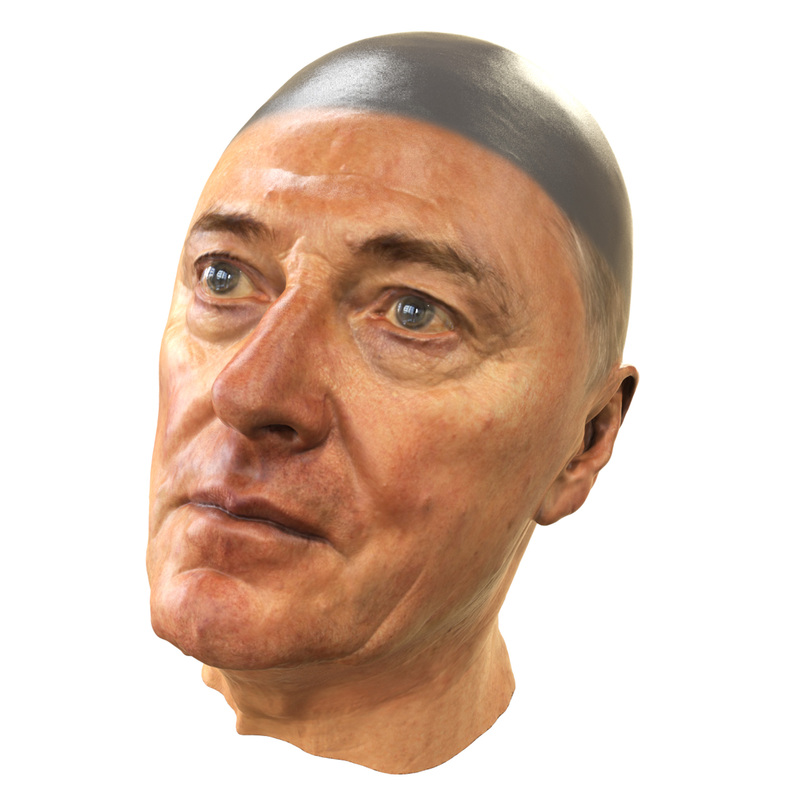 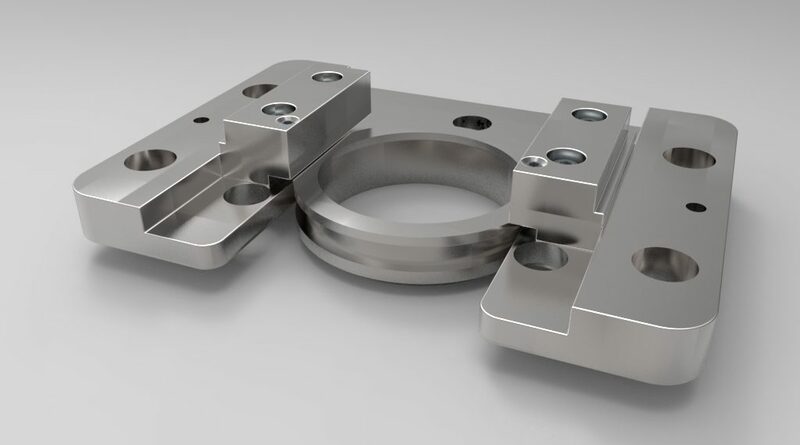 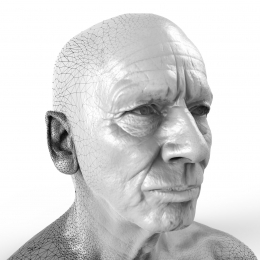 The resulting high resolution 3D model is extremely accurate, up to 0.05mm, meaning every wrinkle, bump and unique little detail is precisely captured and recreated. 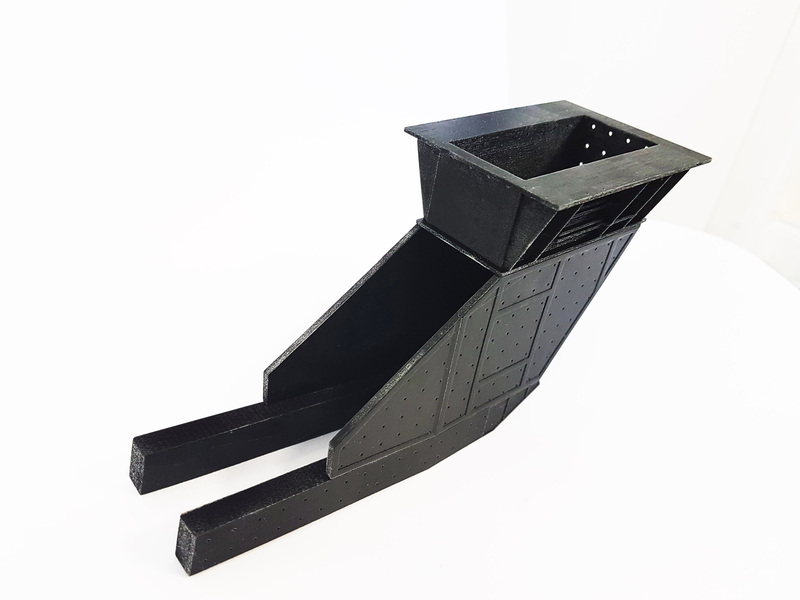 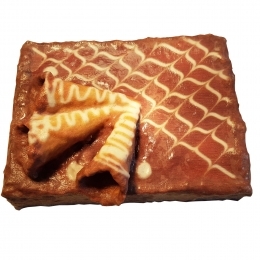 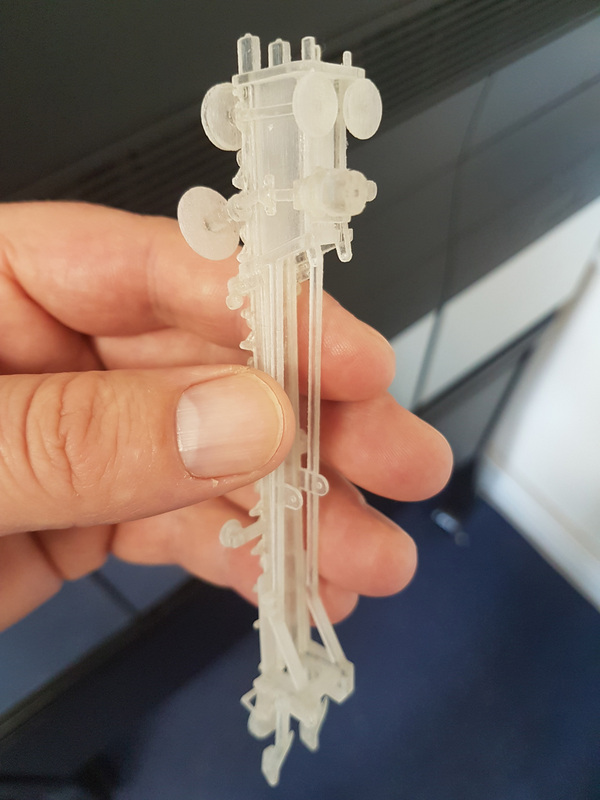 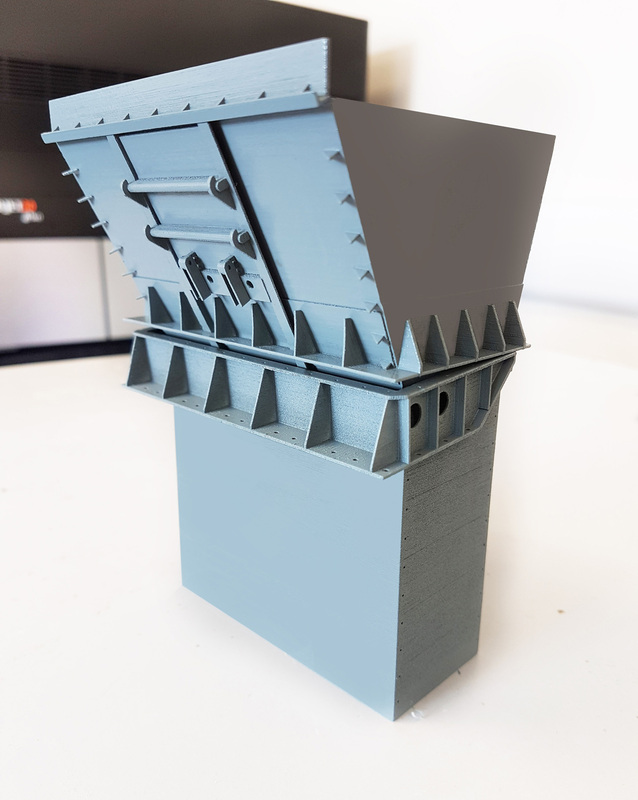 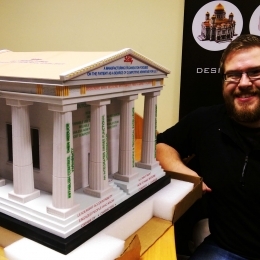 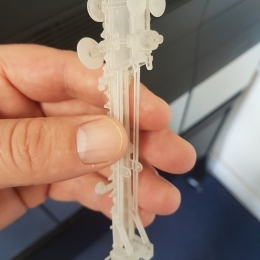 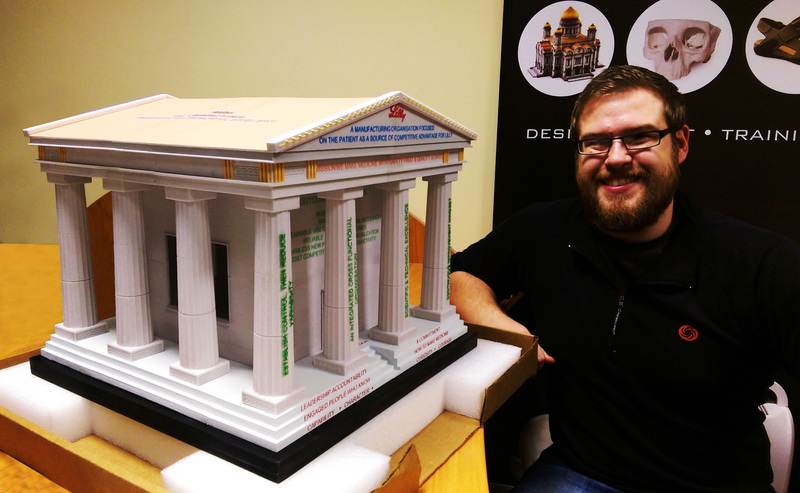 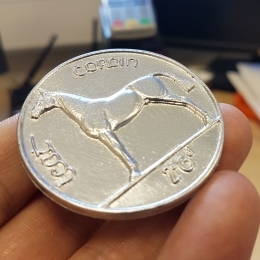 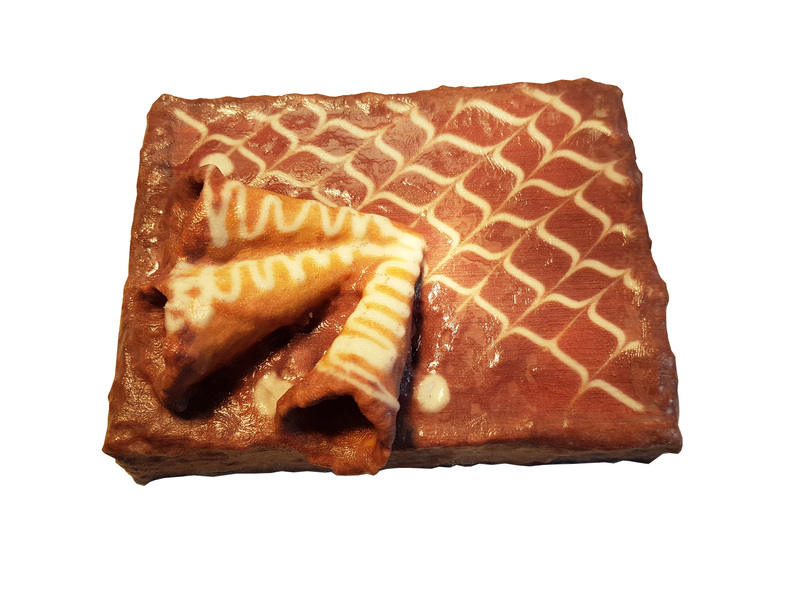 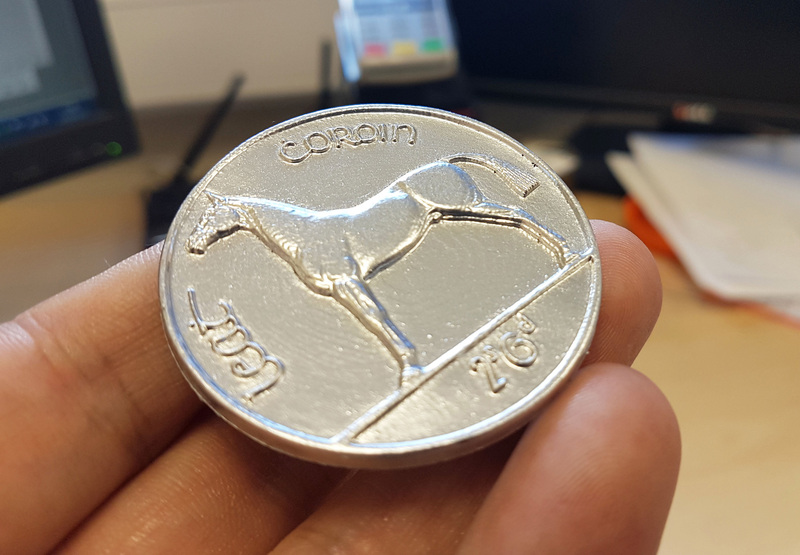 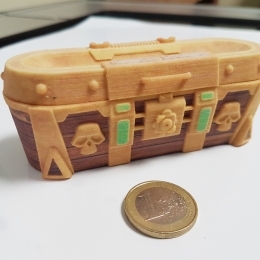 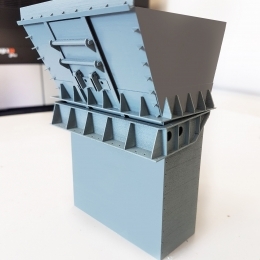 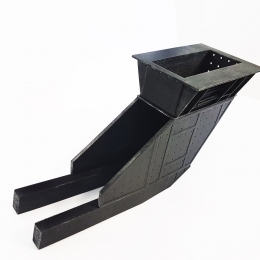 The finished model is ready to print full size on our CJP powder printer, either in monochrome or full colour (3 millions colours), with a print resolution of 100 microns. 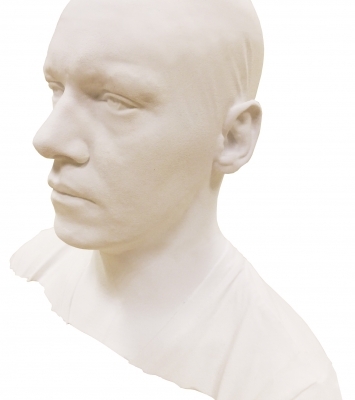 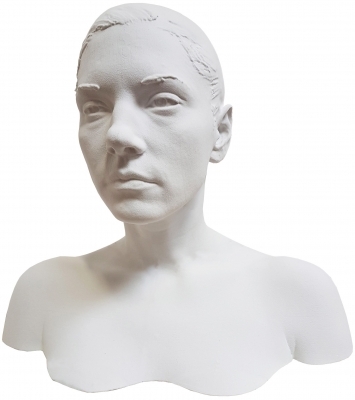 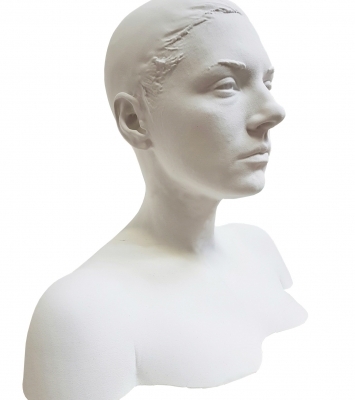 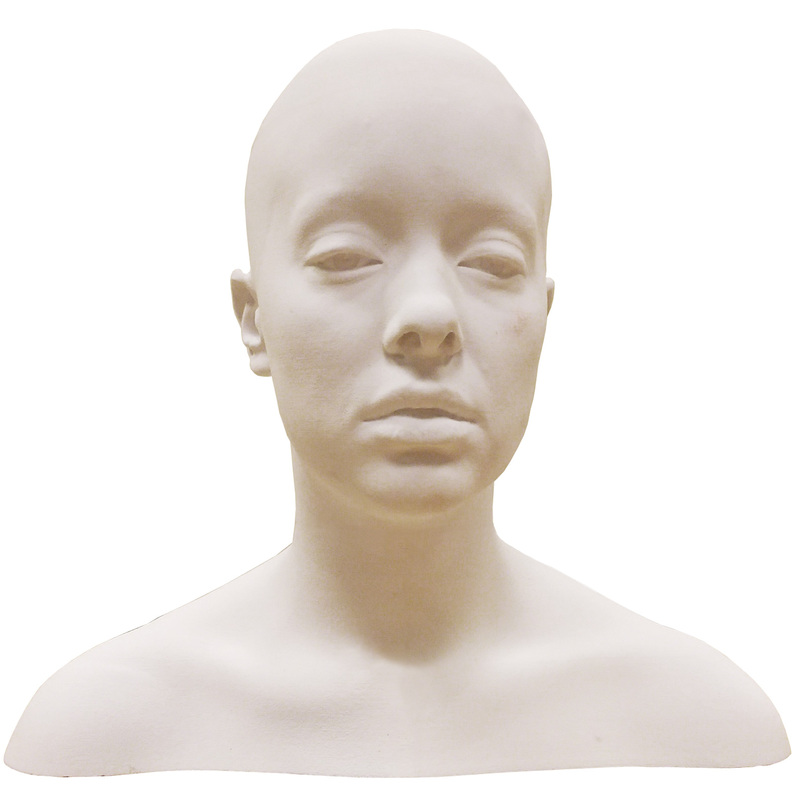 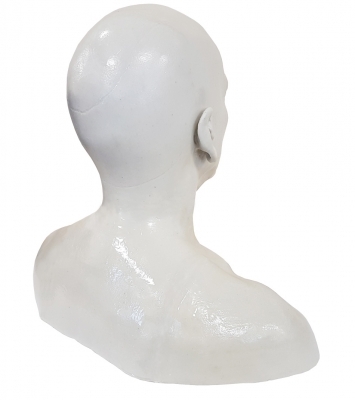 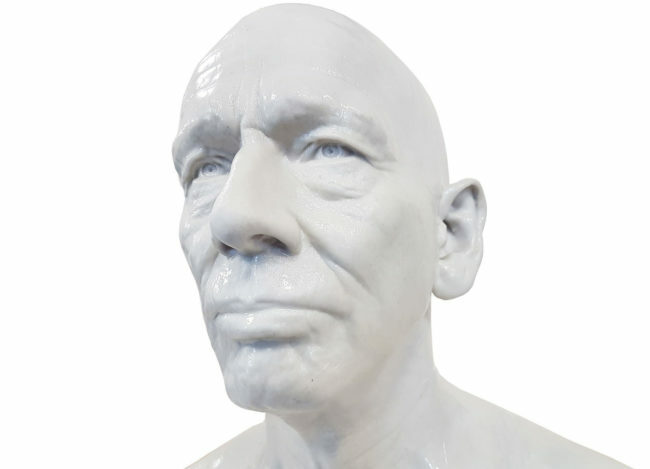 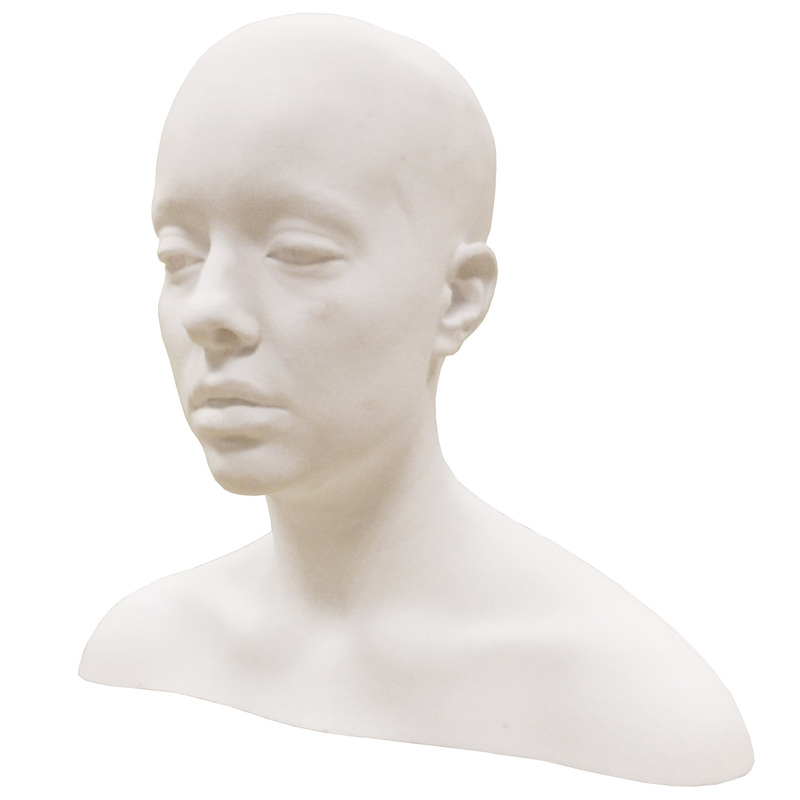 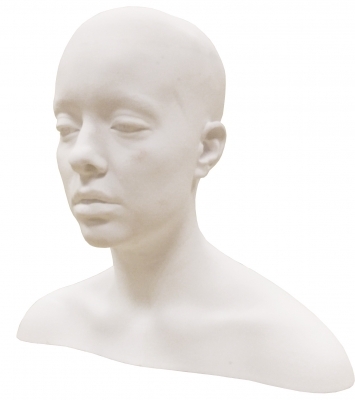 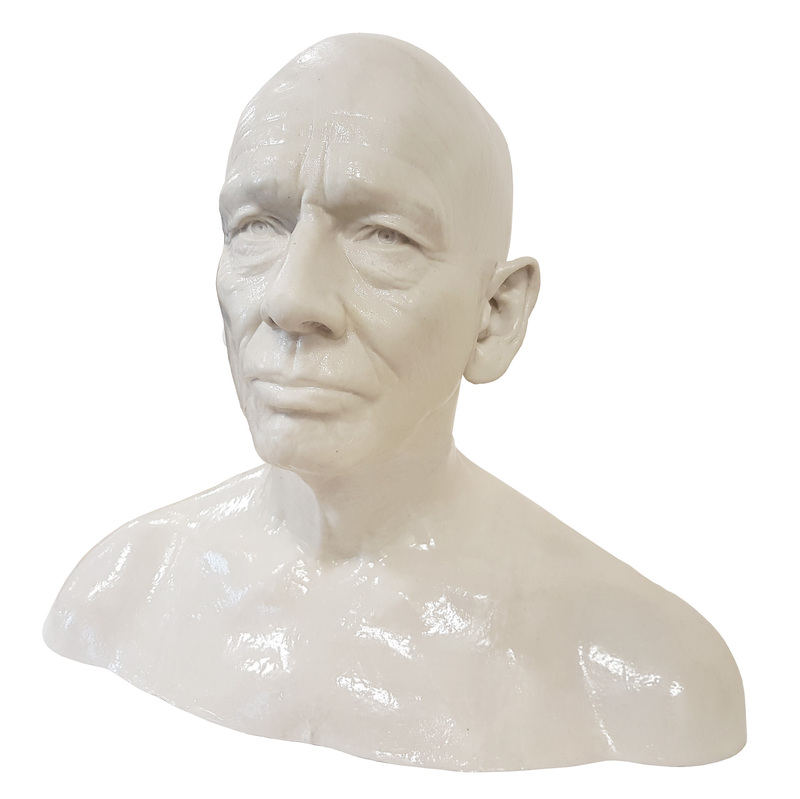 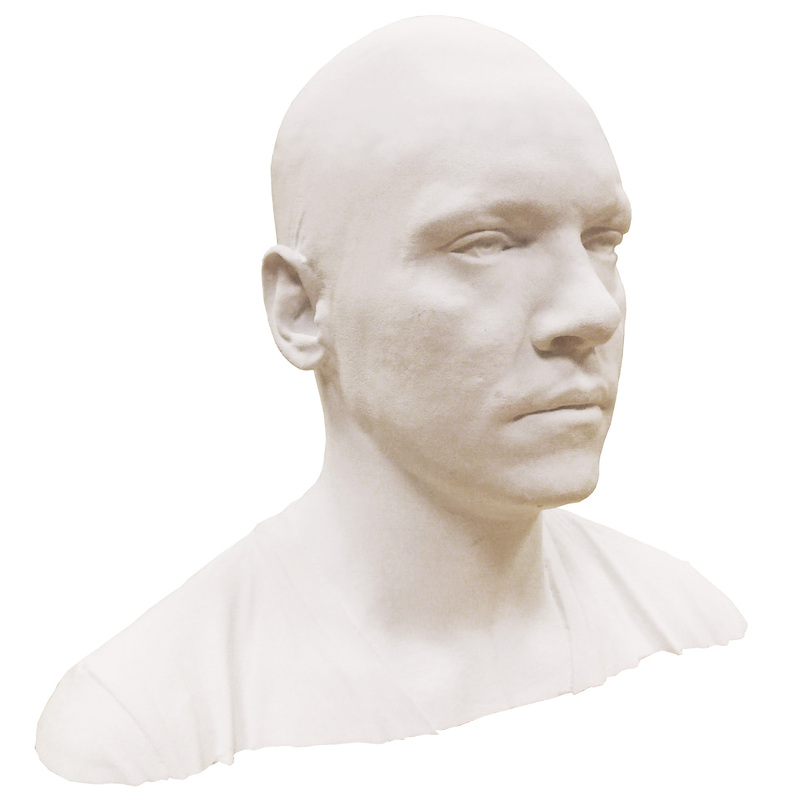 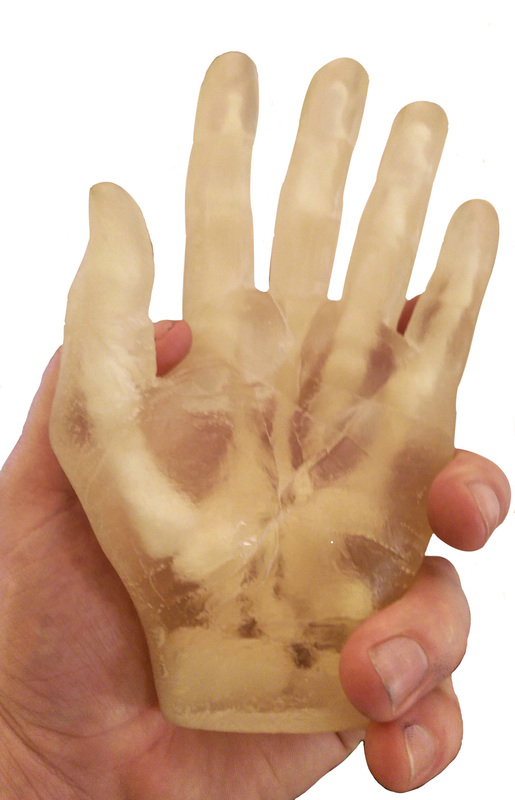 The printed bust is strong thanks to a resin coating, and is suitable for making moulds and casts for prosthetics, make-up and costume design. 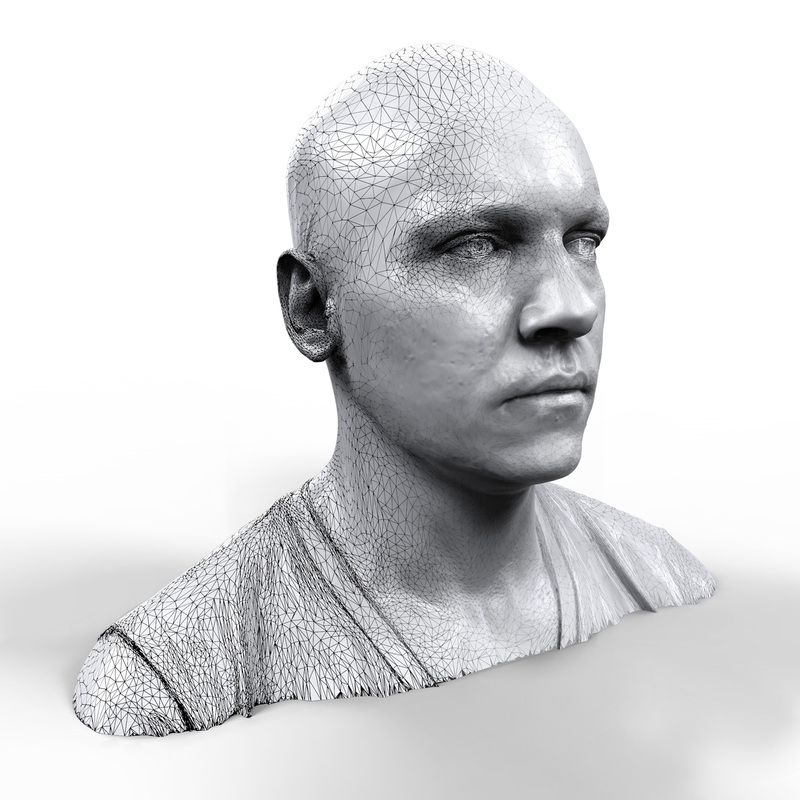 Any production that requires an object be replicated, reverse engineered or converted into a digital format will hugely benefit from incorporating 3D technology into its workflow. 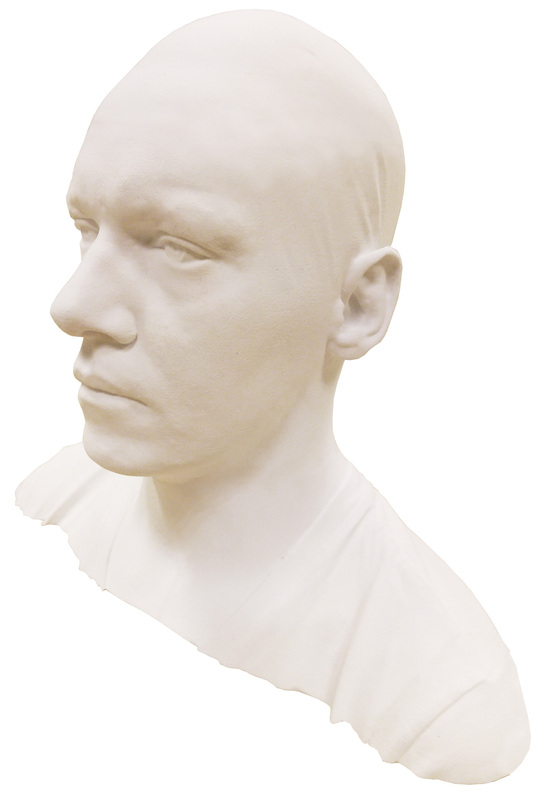 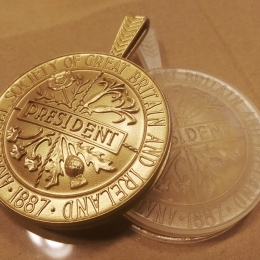 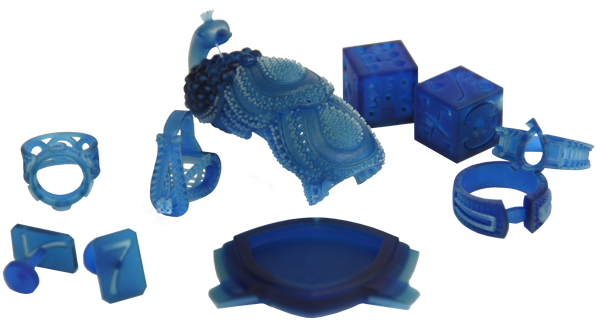 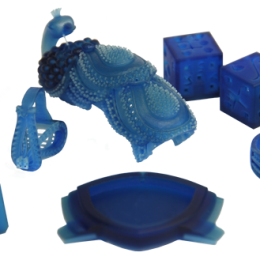 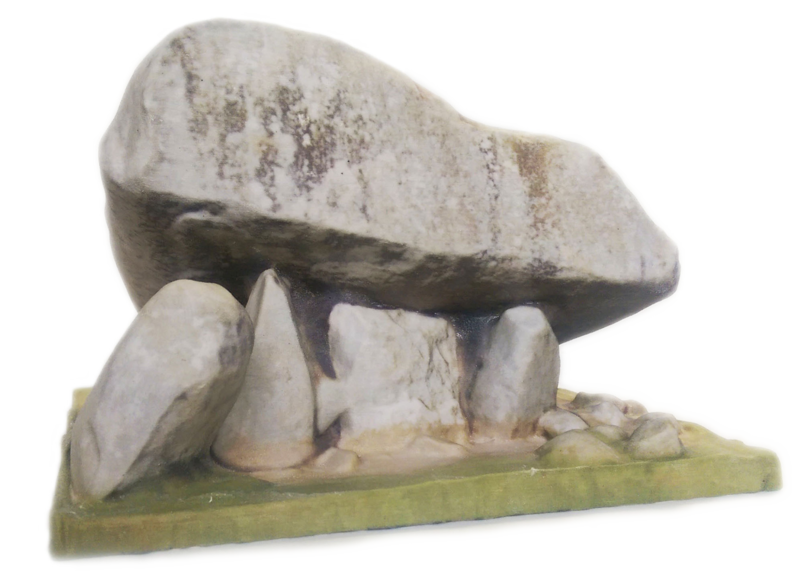 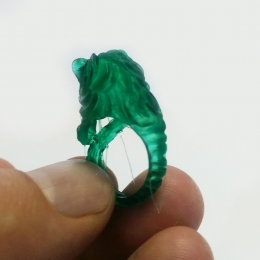 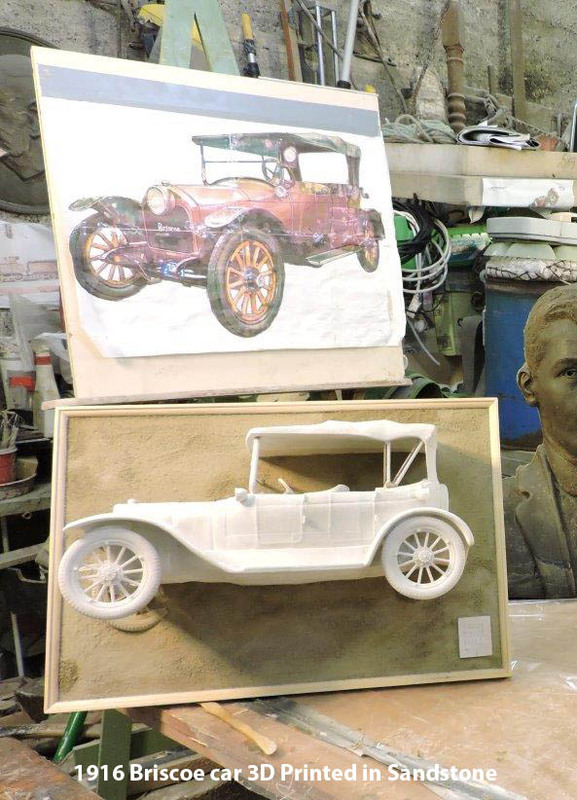 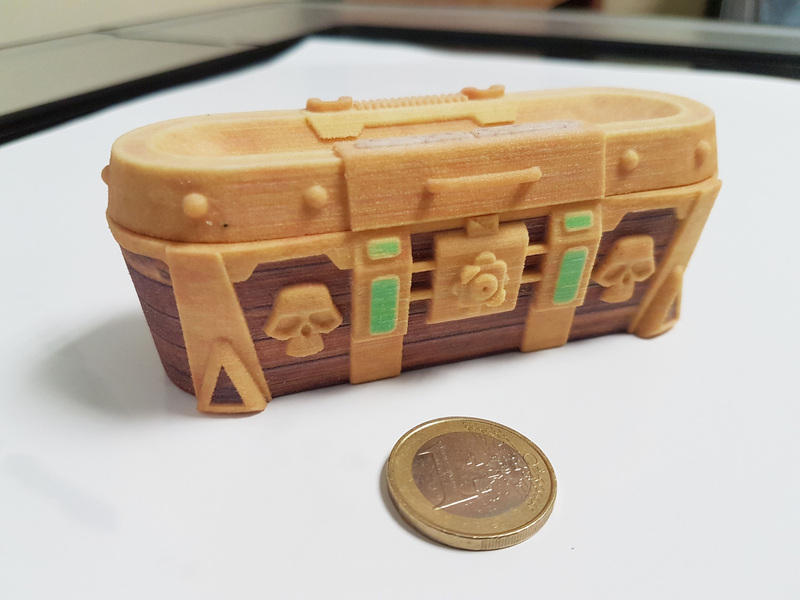 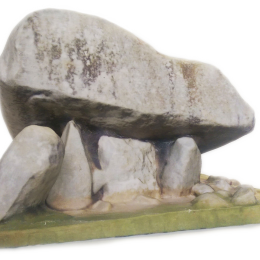 A 3D scan and print of an object can be completed faster than making a mould, and poses no risk of damage to the original. 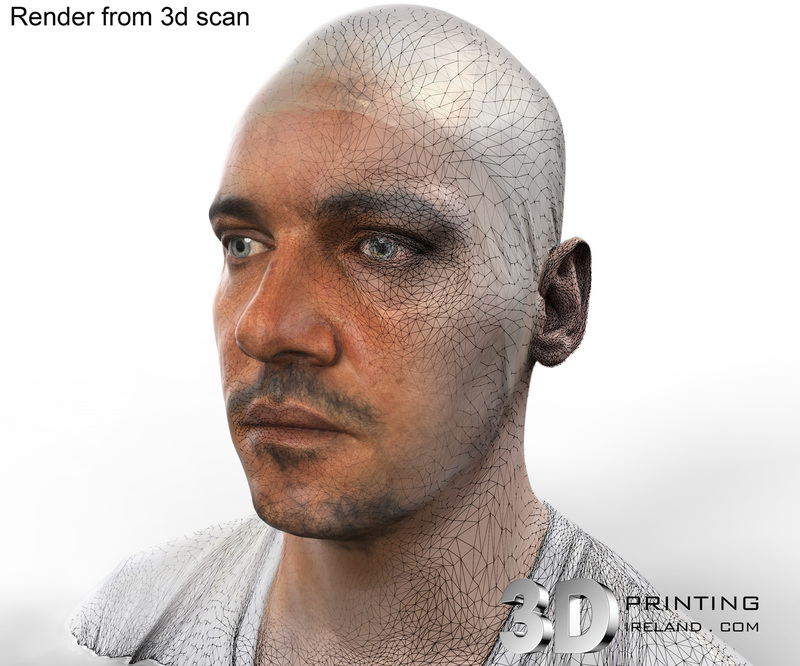 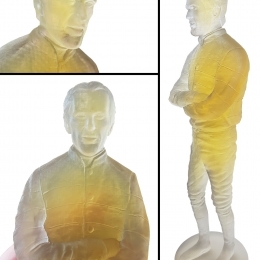 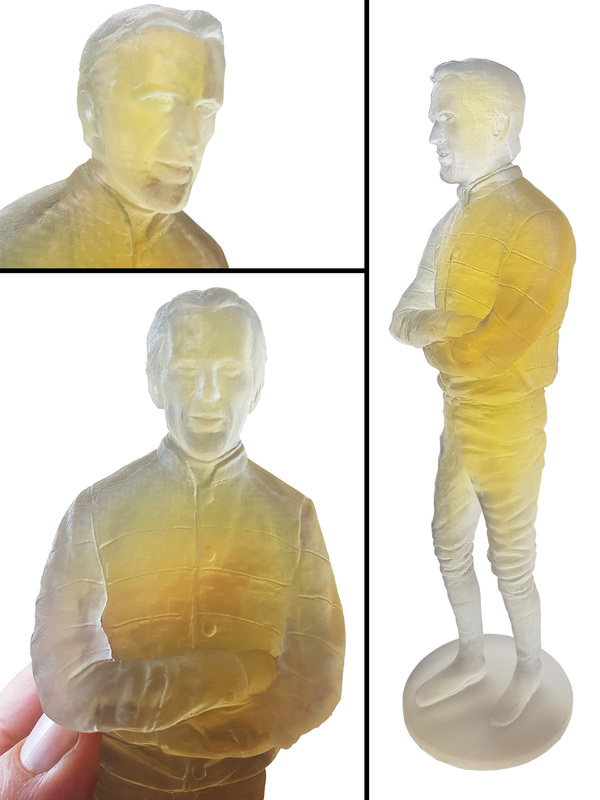 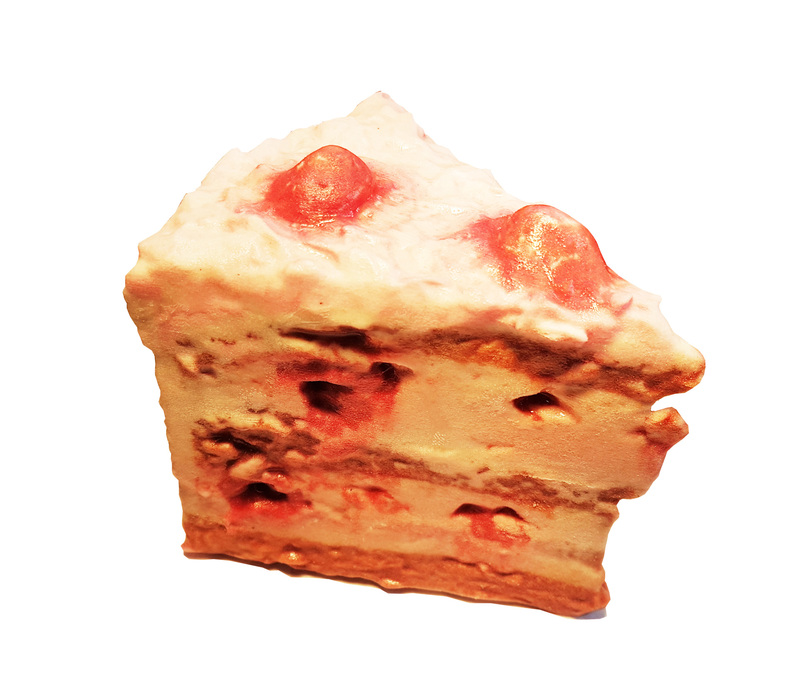 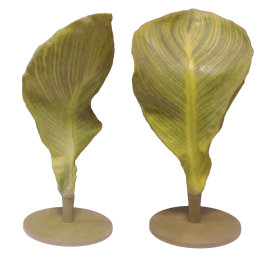 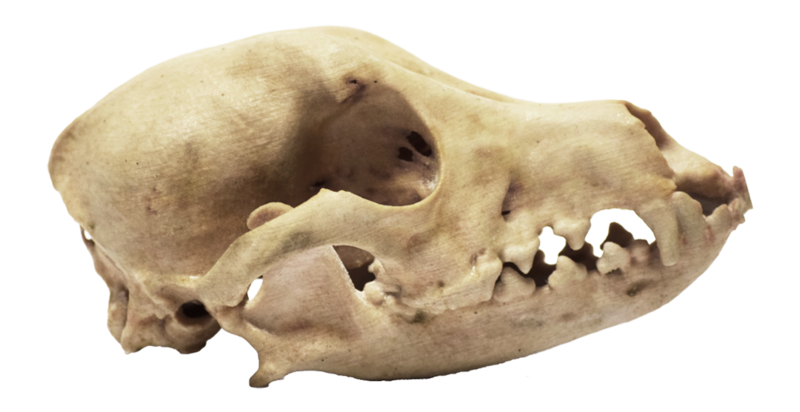 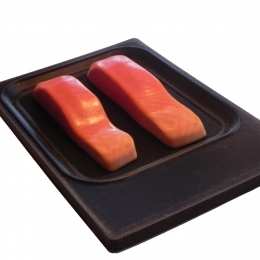 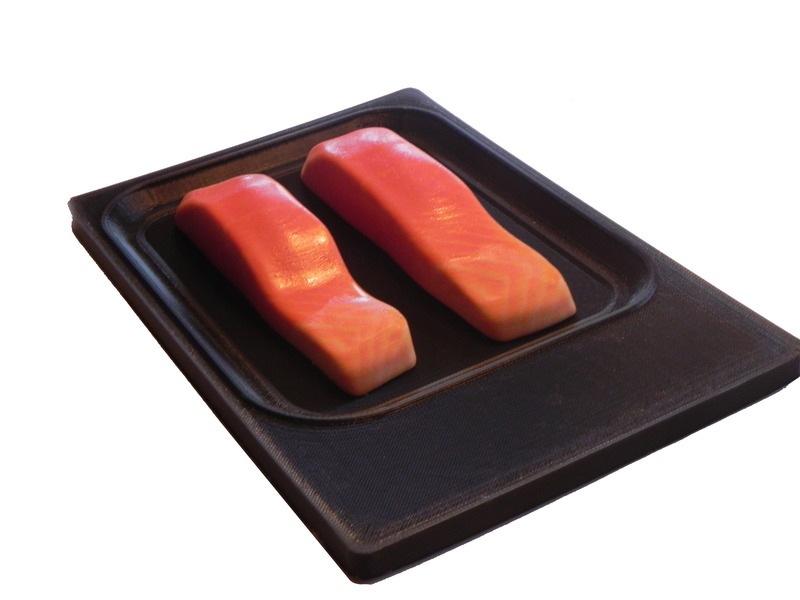 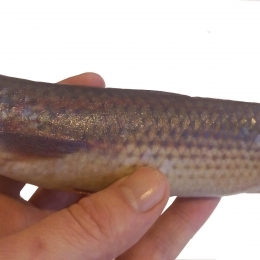 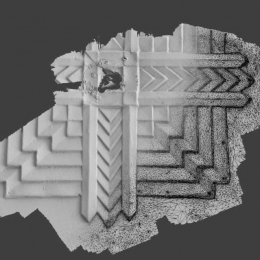 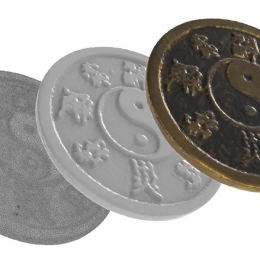 Where accuracy, speed and consistent replication is required, a 3D scan/print combination is ideal. 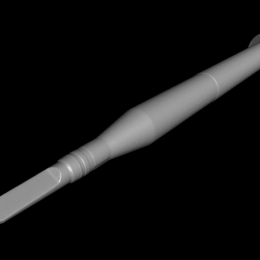 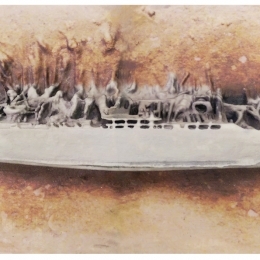 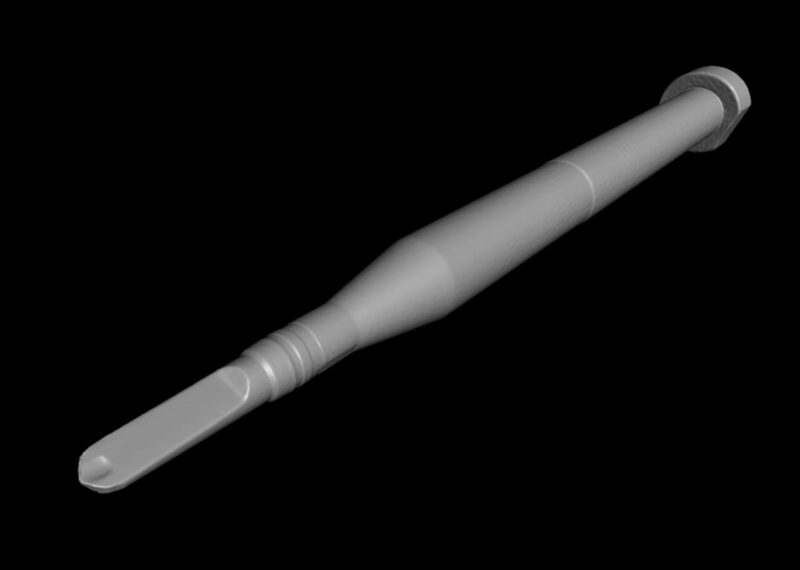 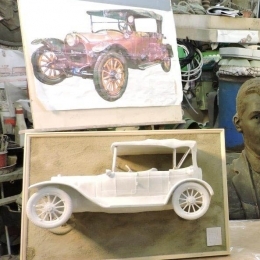 Similarly, if a digital version of an already existing prop is needed, a 3D scan is significantly faster and true to the original that attempting to 3D model it from scratch. 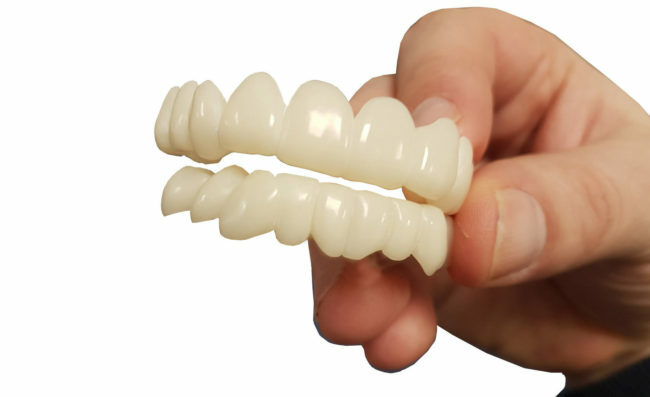 Launching soon: We will be providing services designing and creating prosthetic teeth for actors in TV, film and theatre settings. 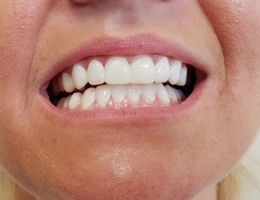 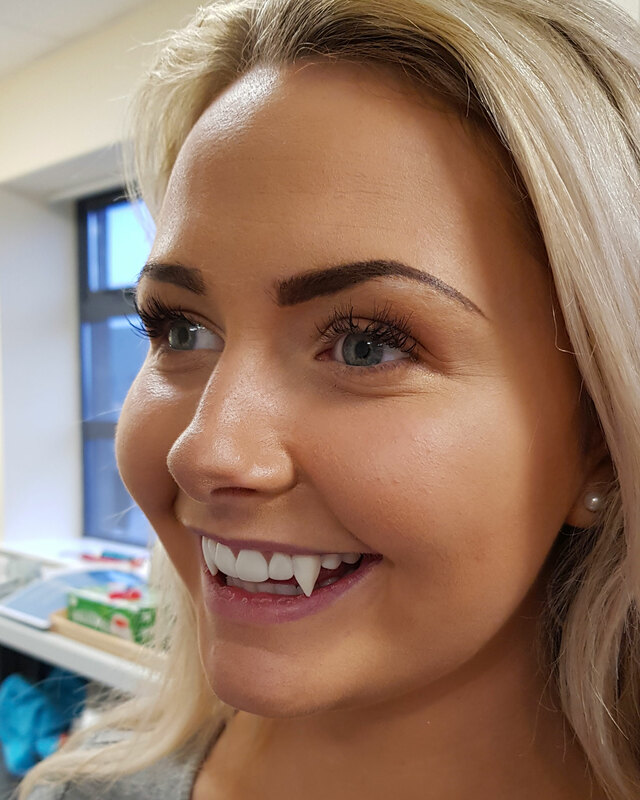 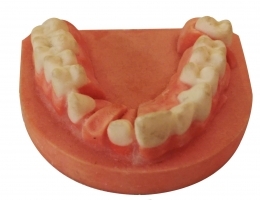 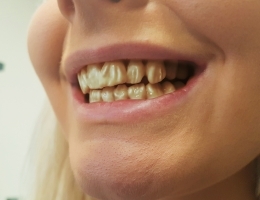 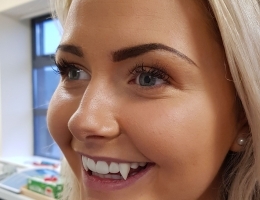 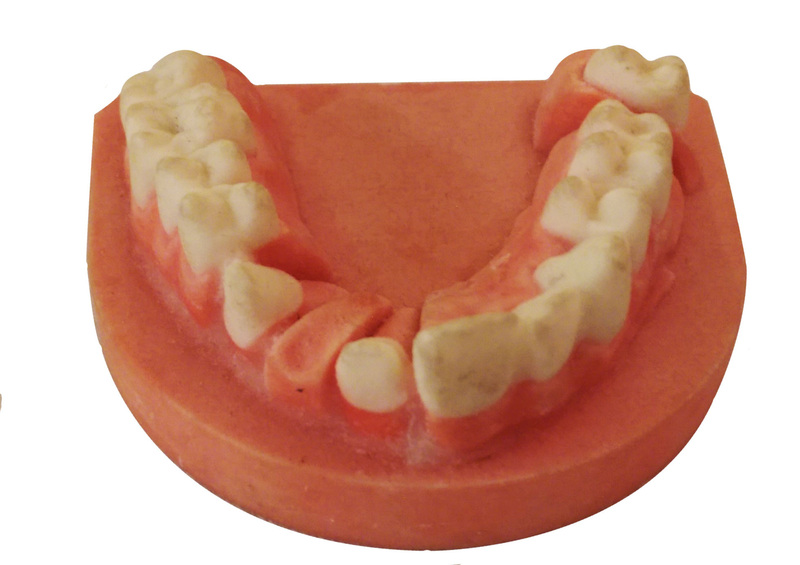 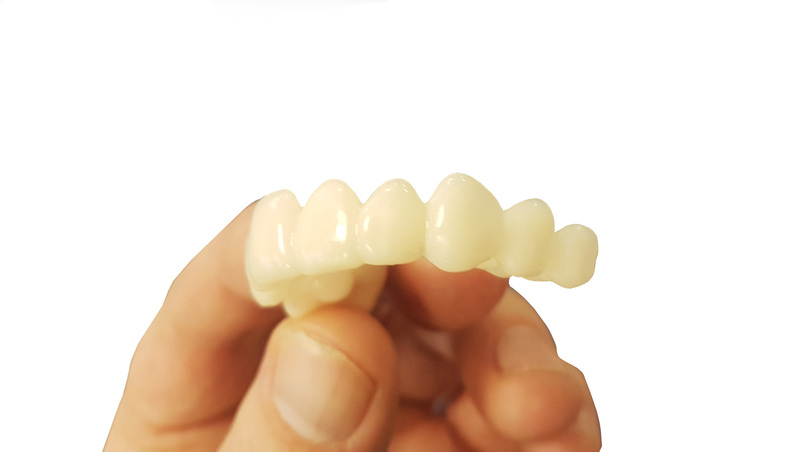 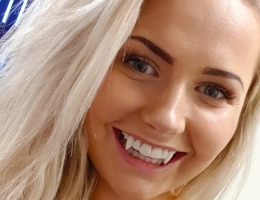 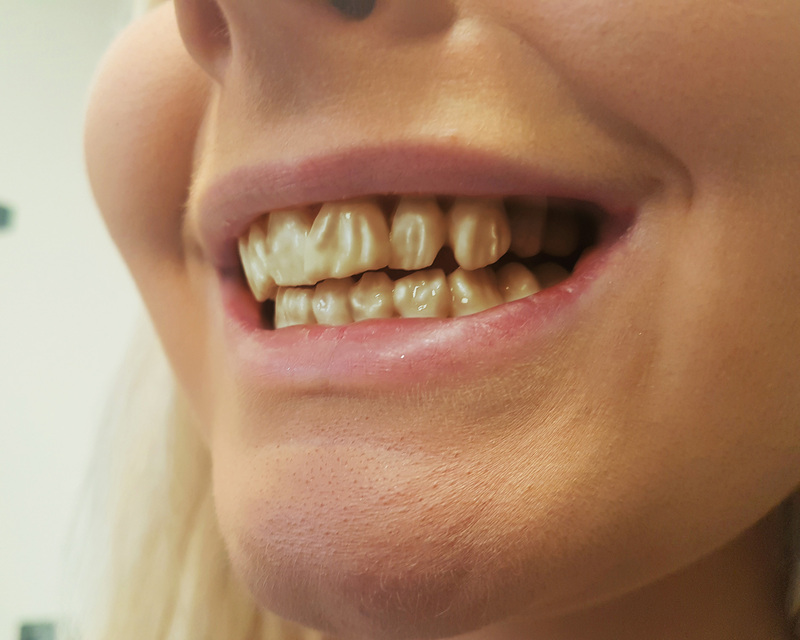 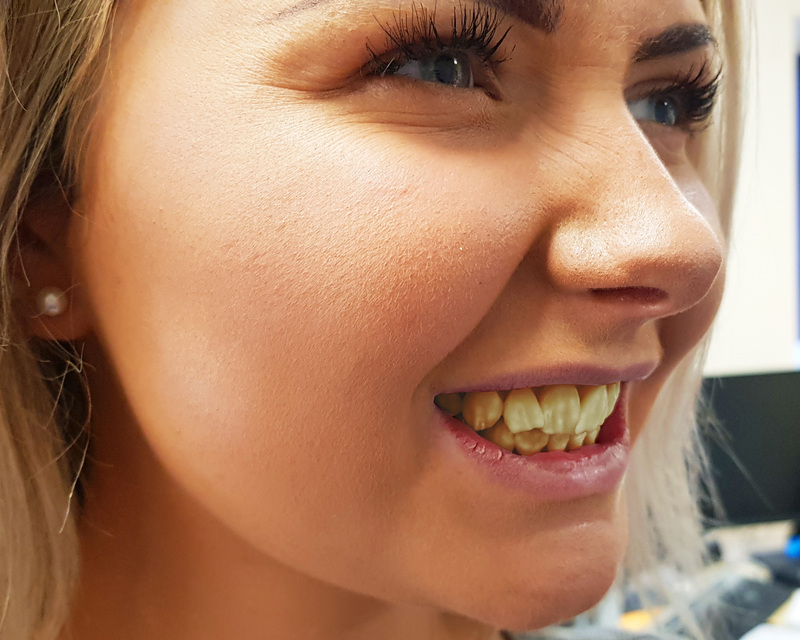 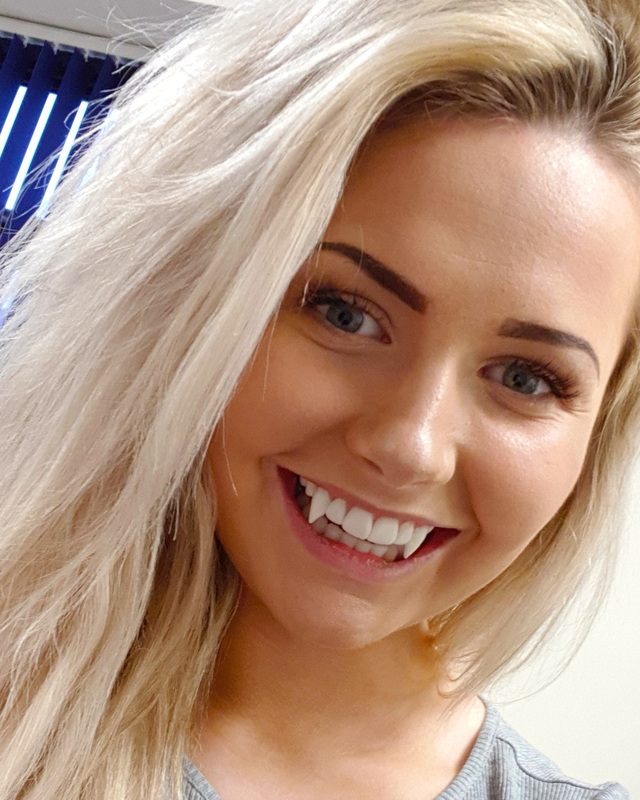 Using cutting edge bio compatible class IIa materials and outstanding SLA printer resolution specially designed for the the dental industry, we are able to rapidly produce realistic removable teeth. 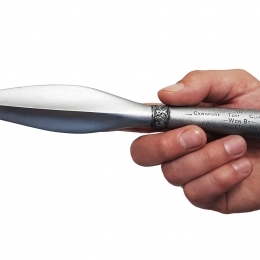 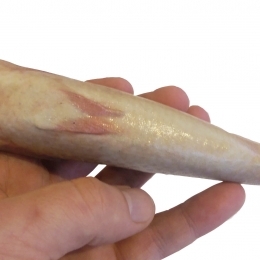 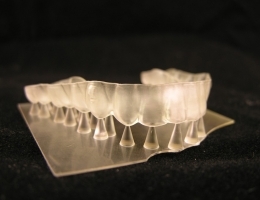 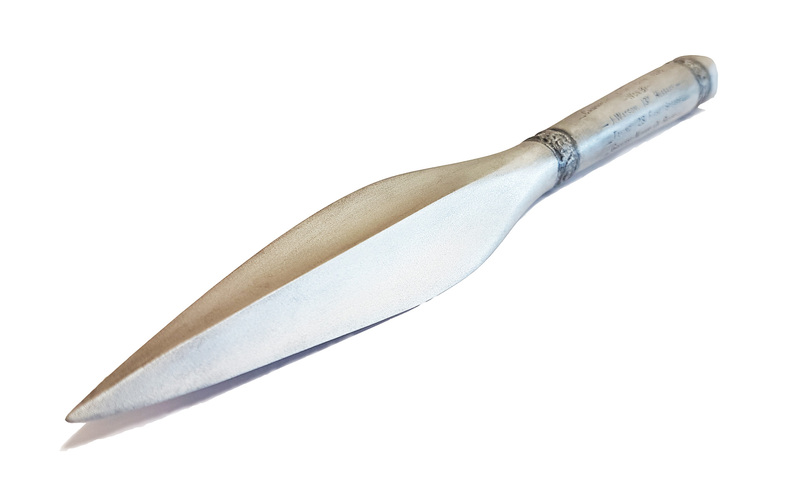 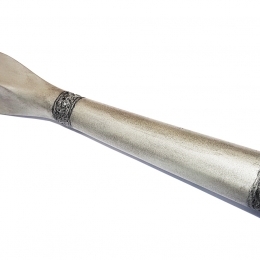 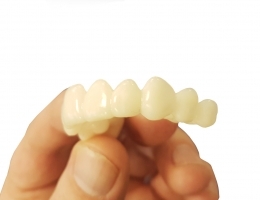 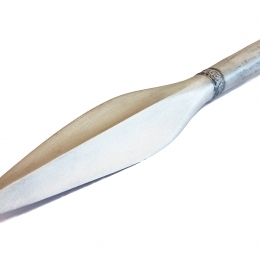 Our team can create teeth according to your designs and specifications or sculpted mock ups. 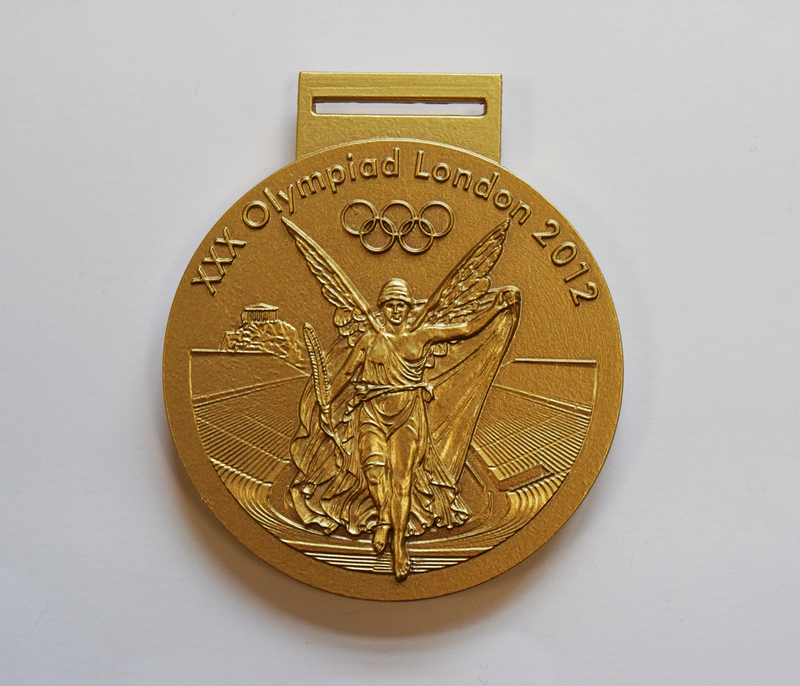 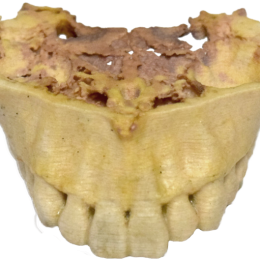 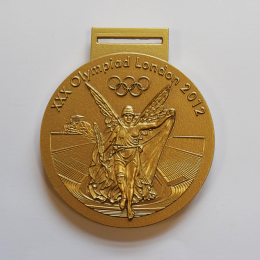 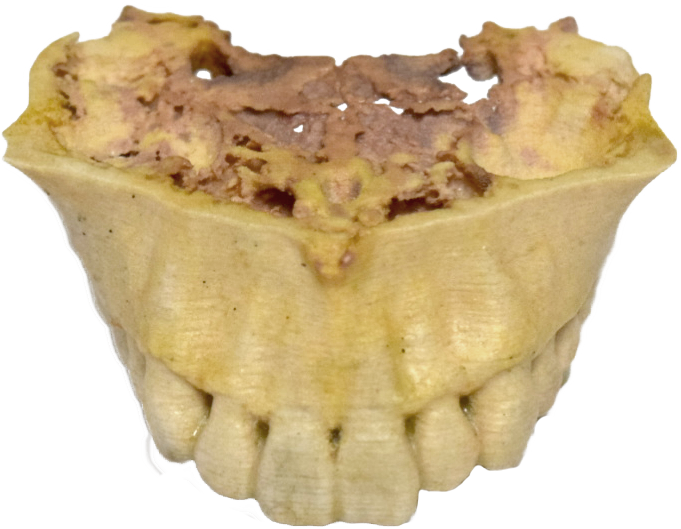 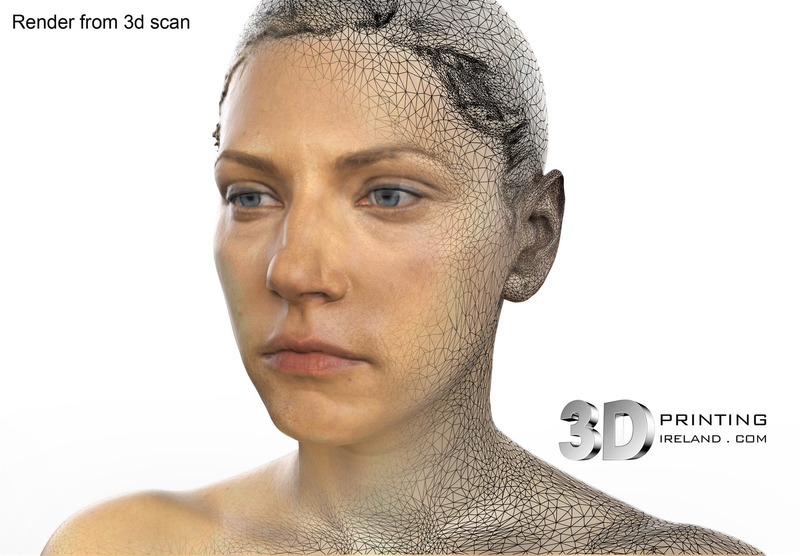 We will 3D scan the actors cast impression and use leading 3D dental design software to create the required appearance. 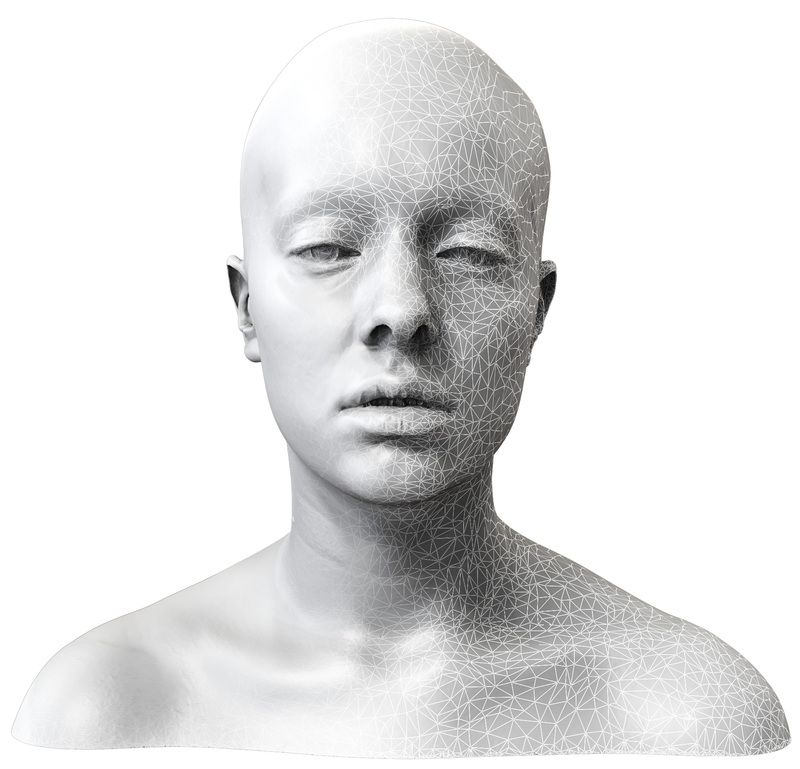 Designs are printed, post-processed and polished to achieve the final look. 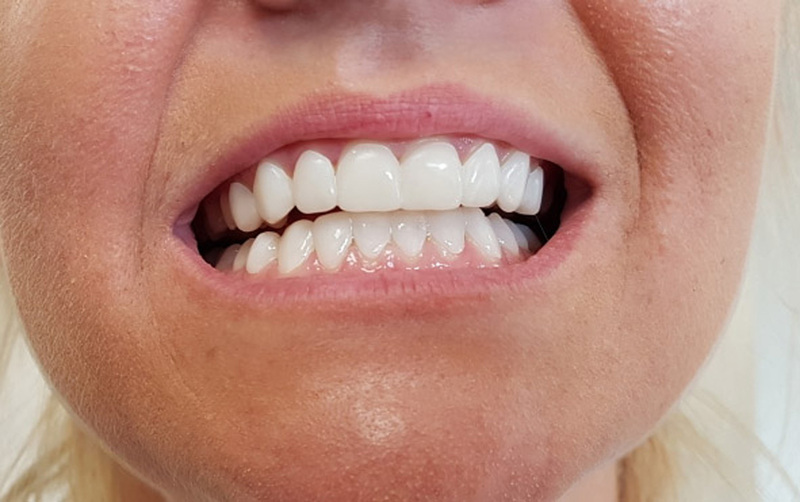 We will post images and more information soon, but if you would like to enquire about these services now, please get in touch.